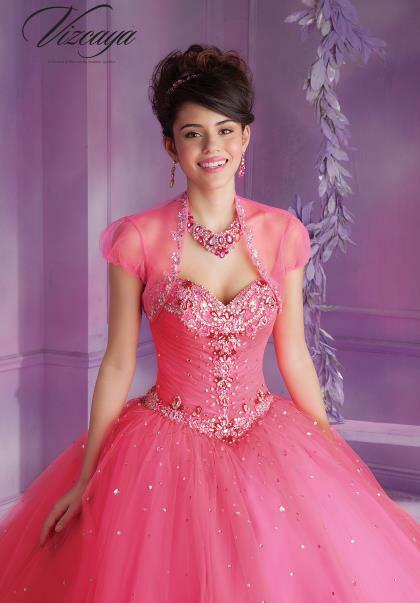 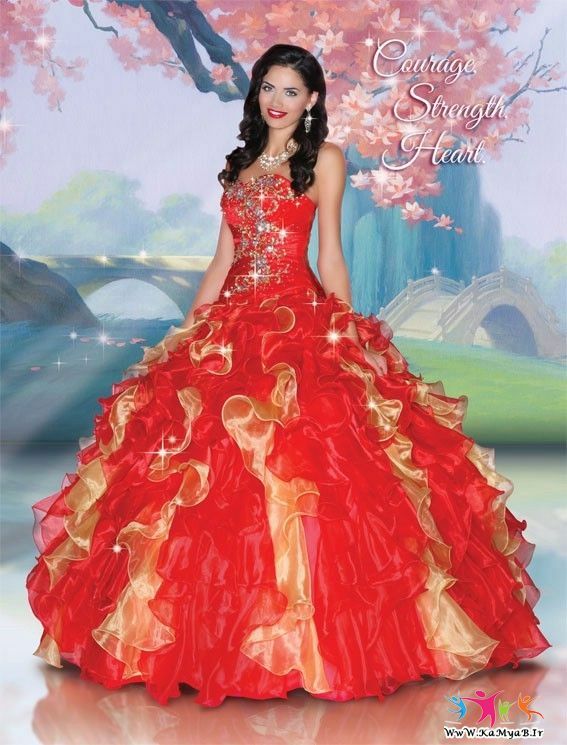 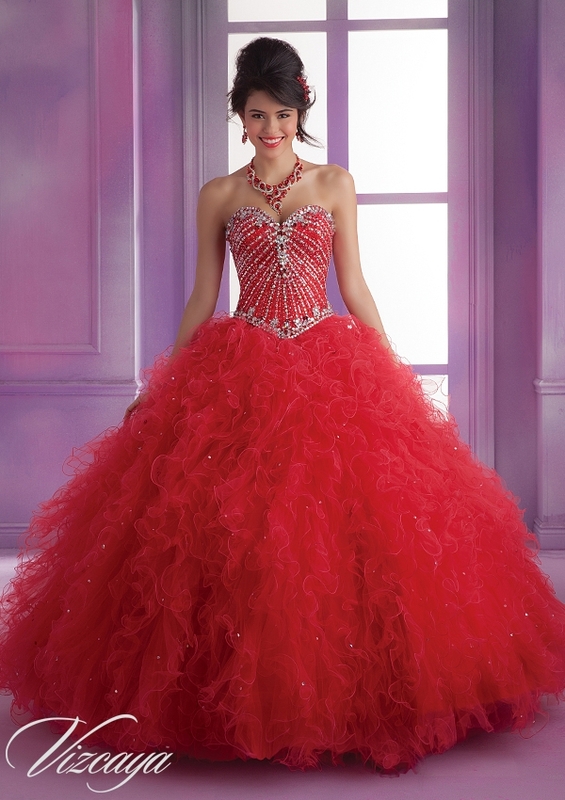 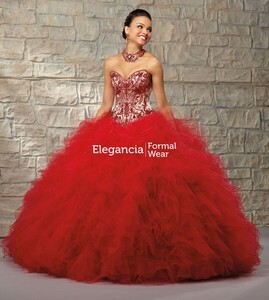 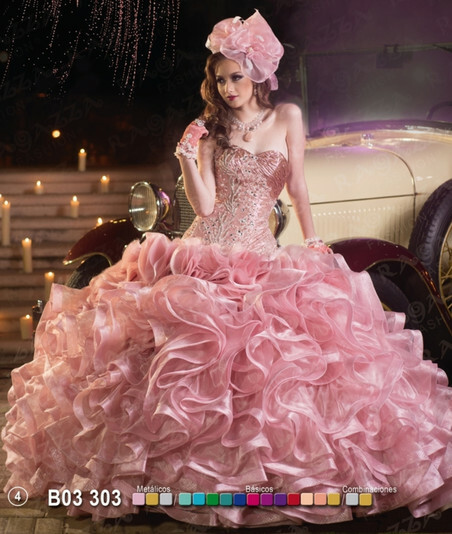 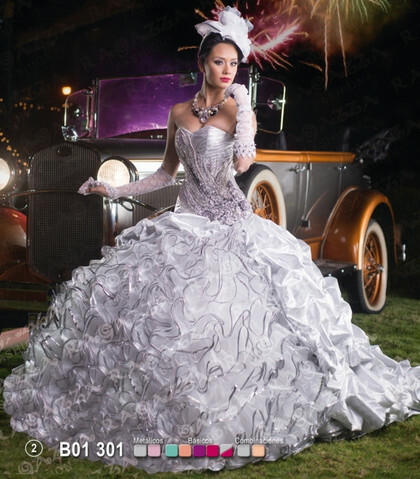 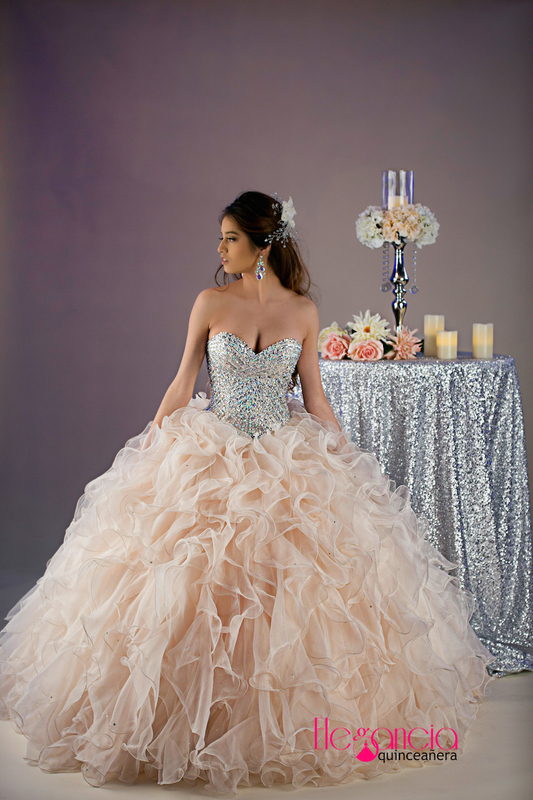 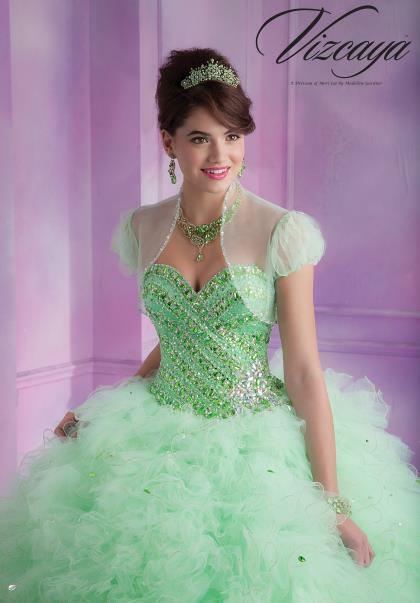 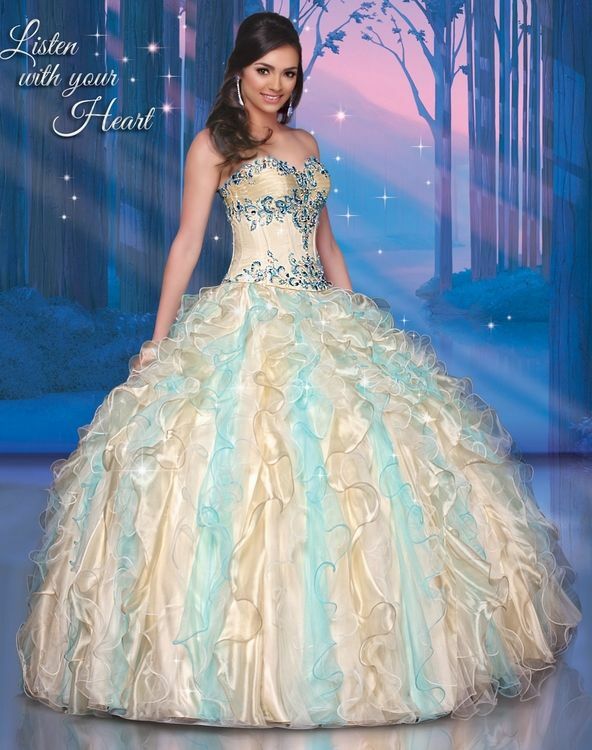 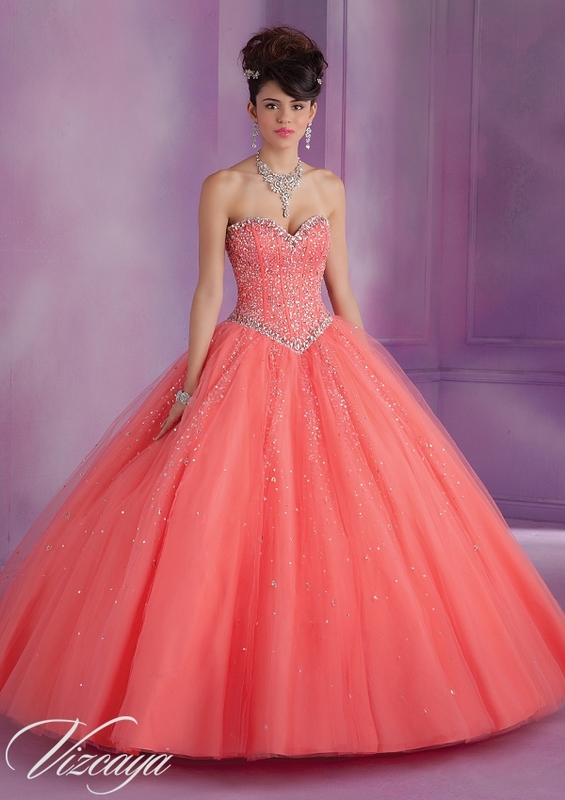 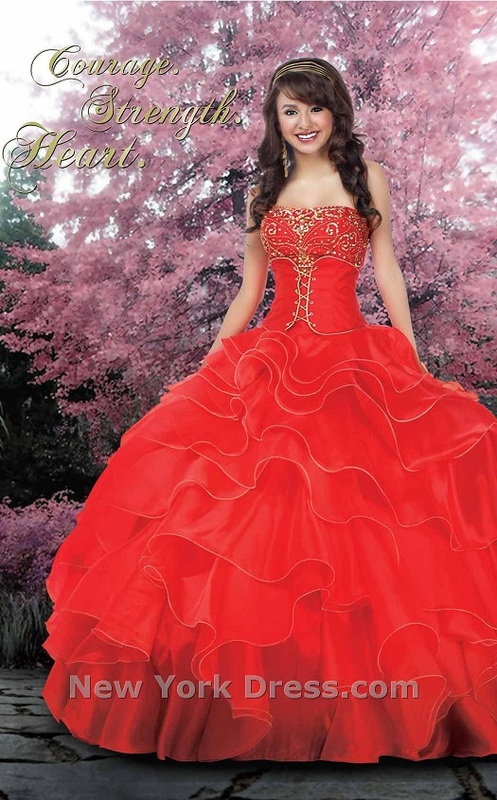 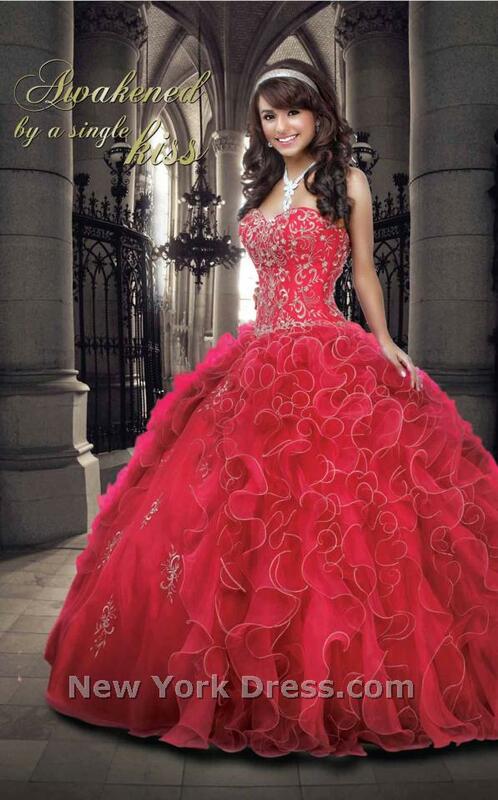 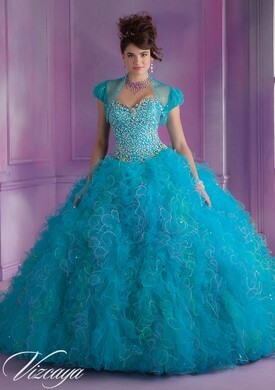 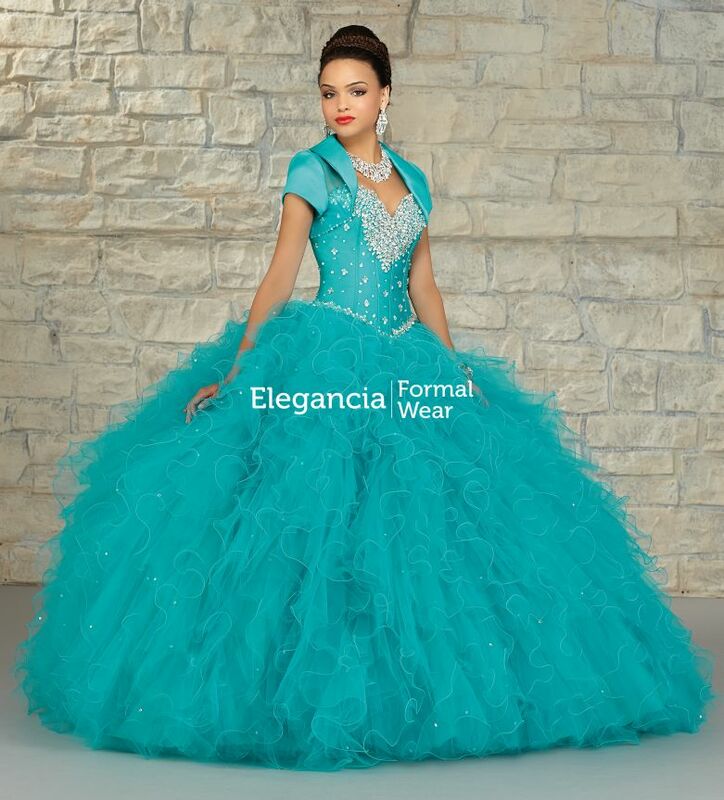 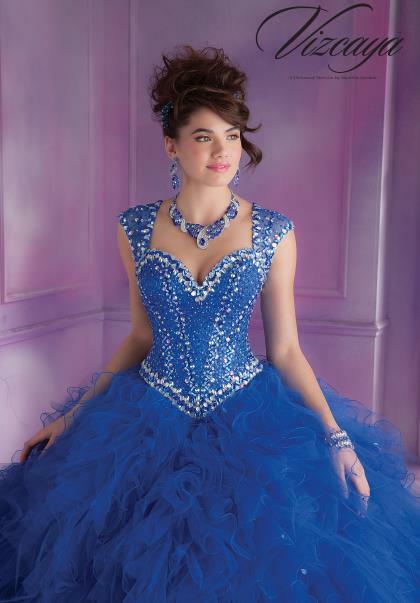 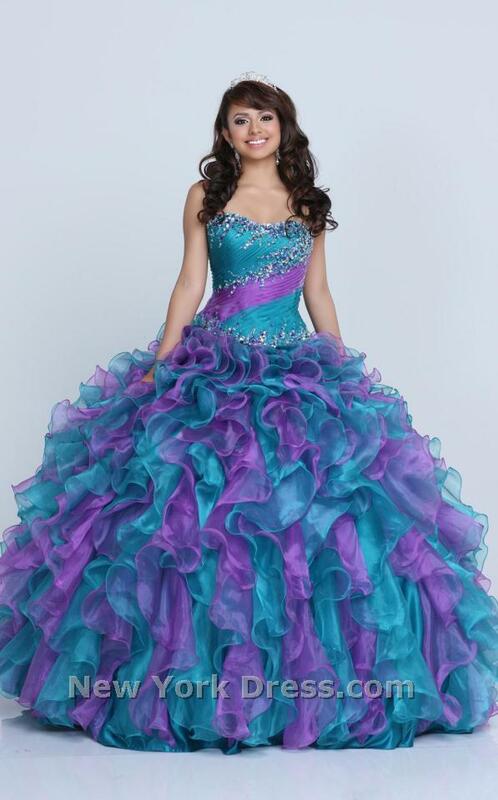 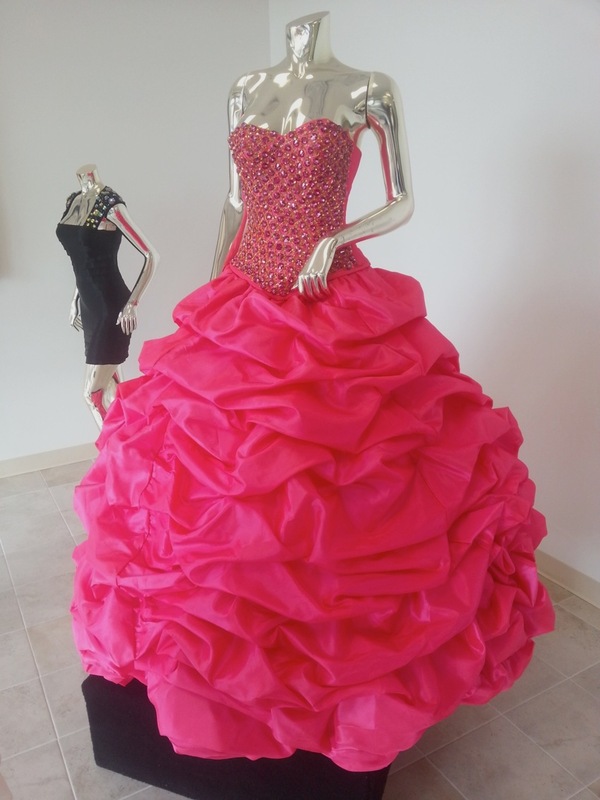 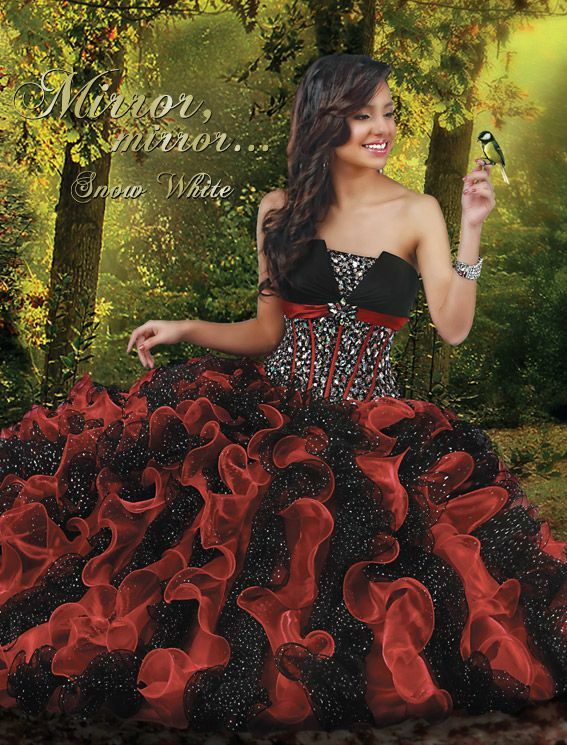 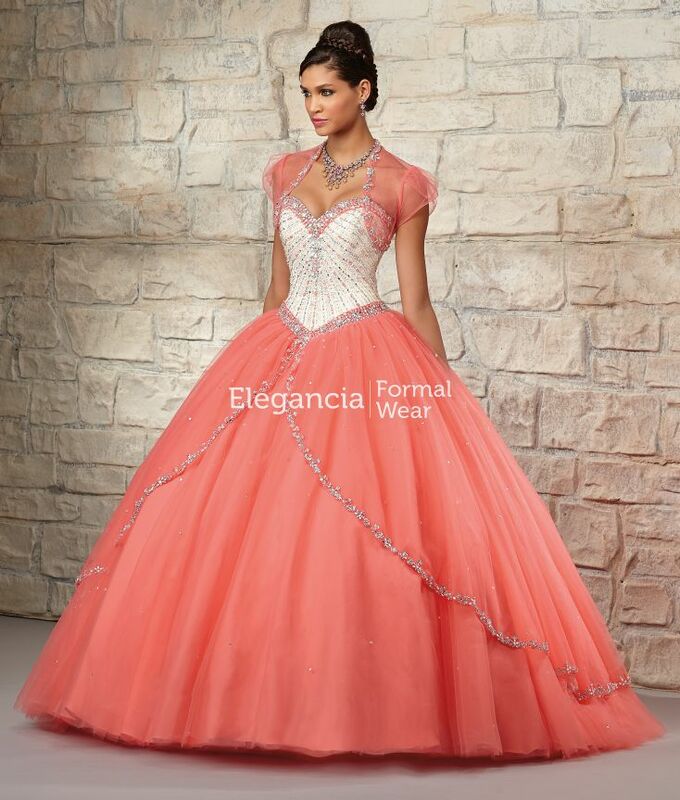 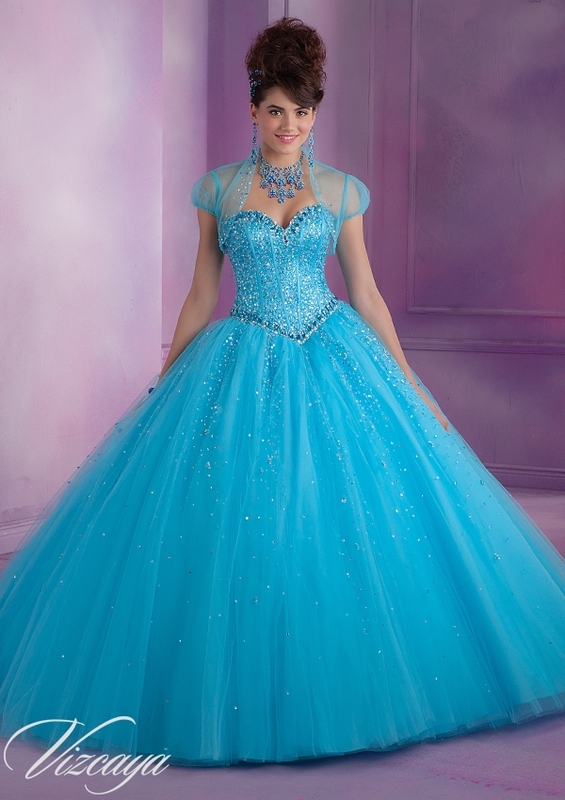 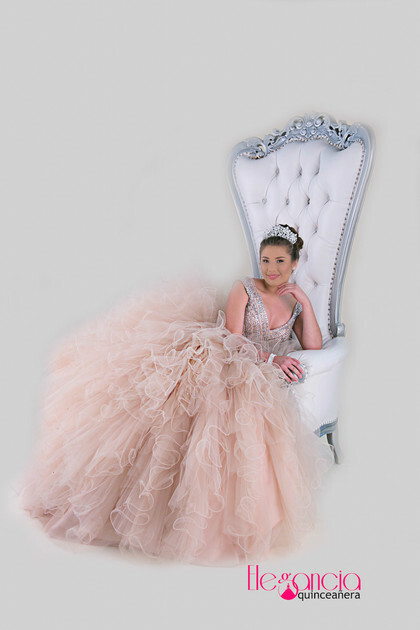 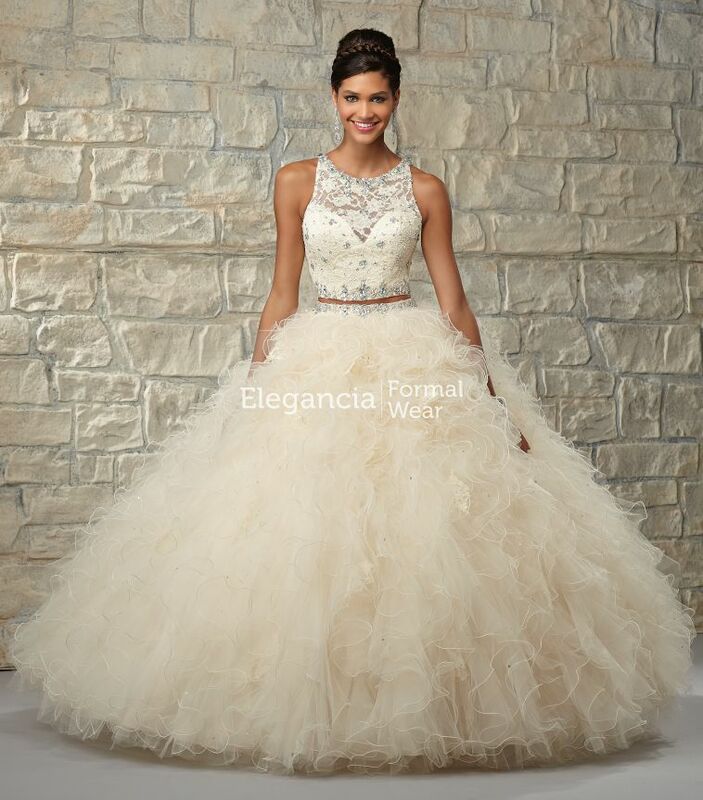 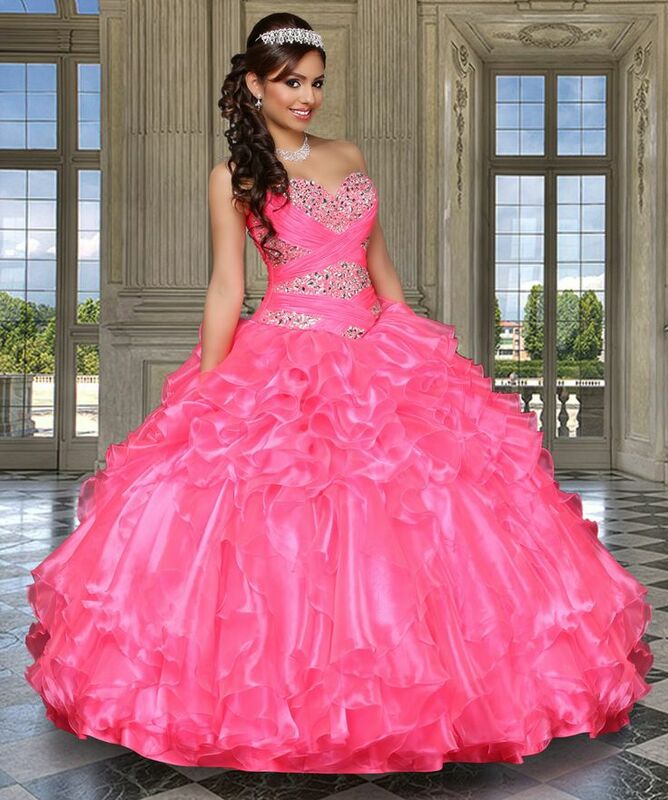 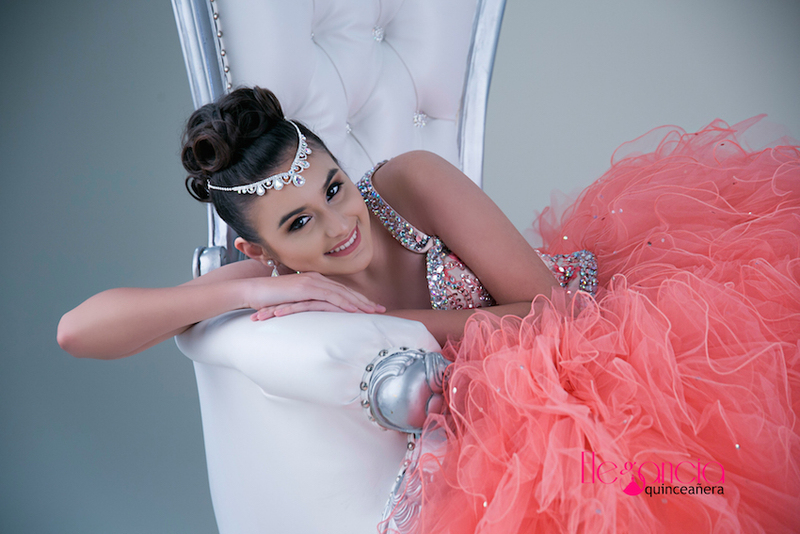 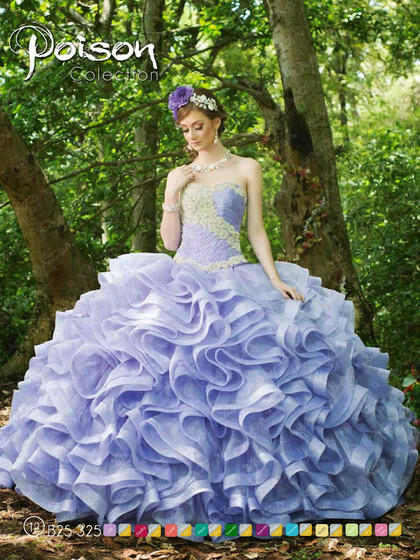 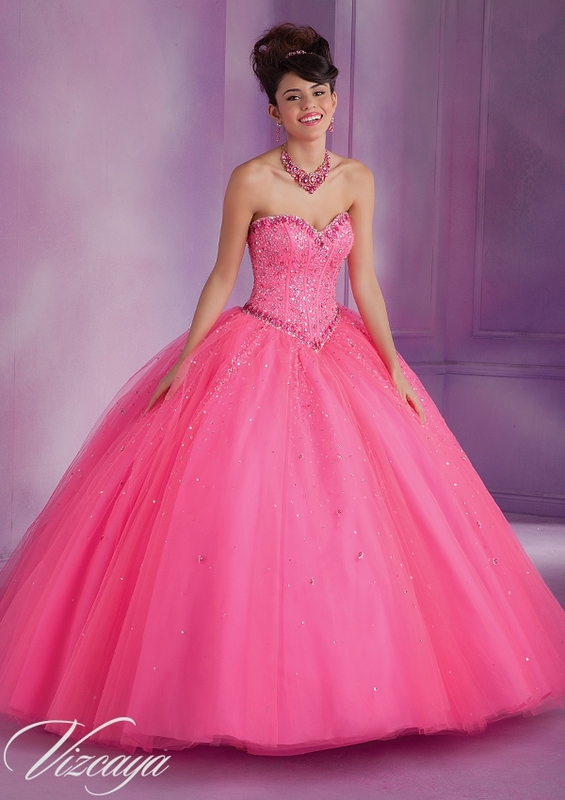 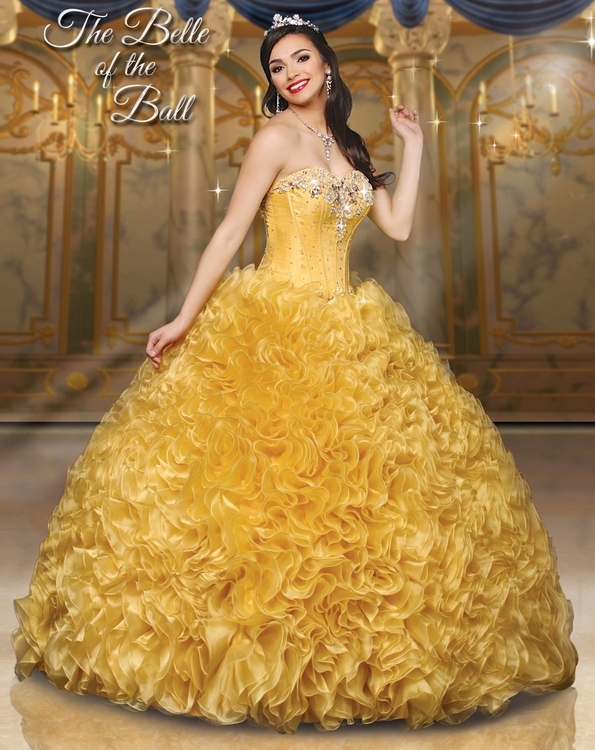 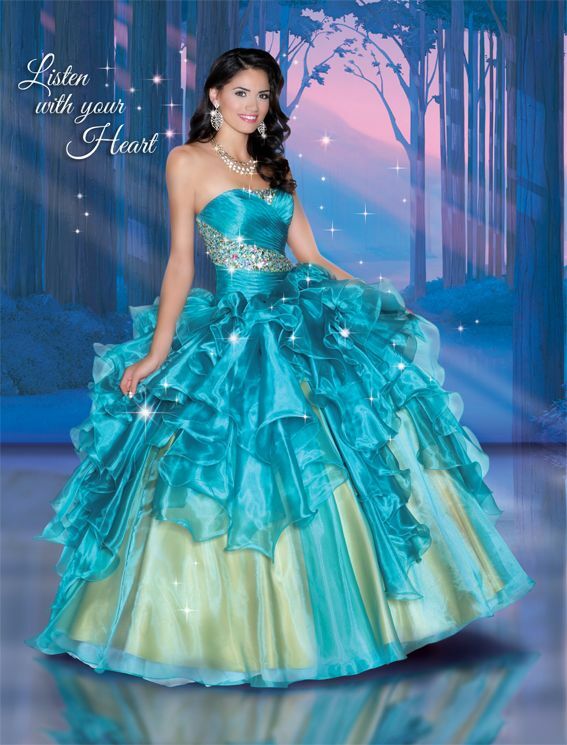 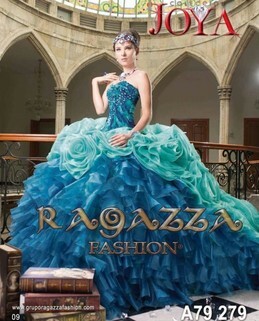 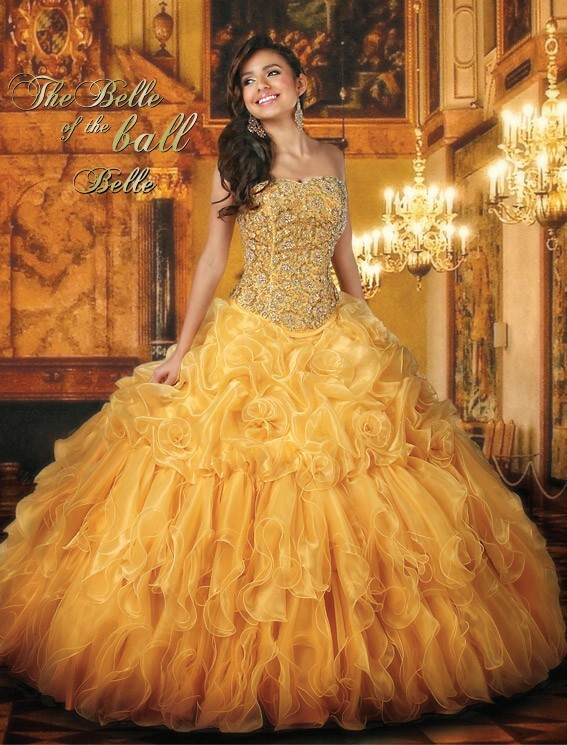 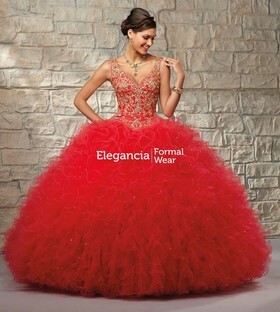 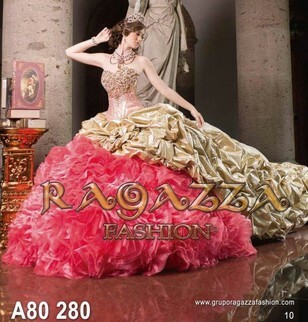 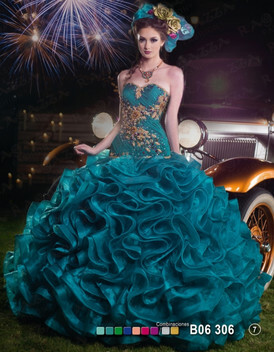 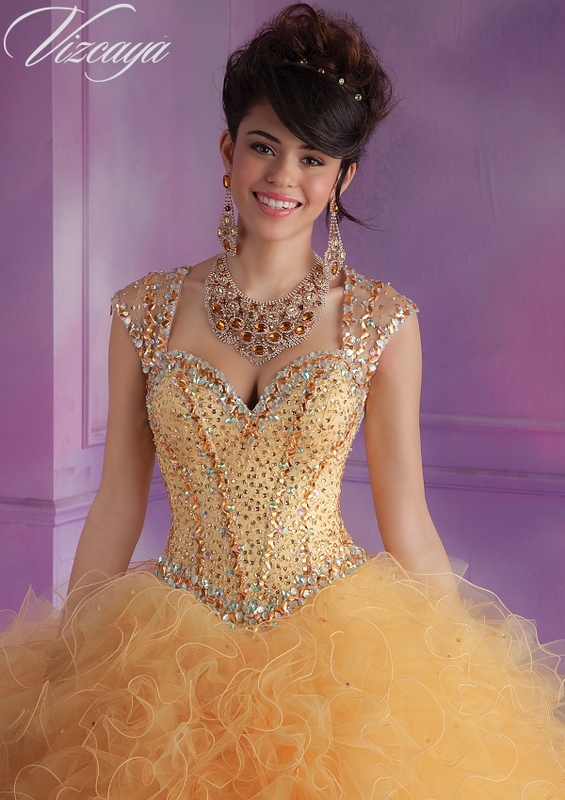 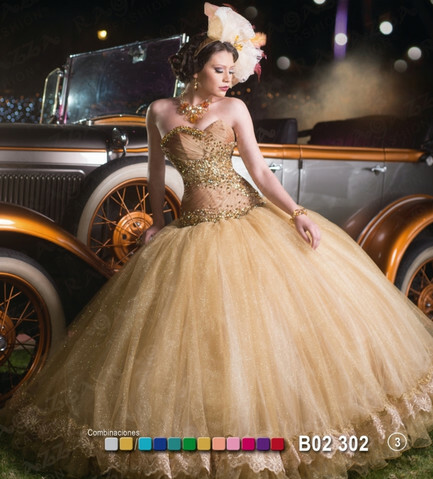 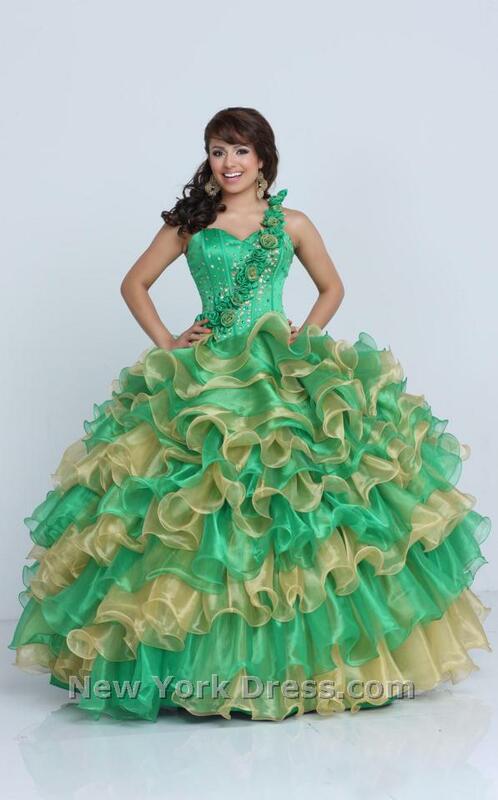 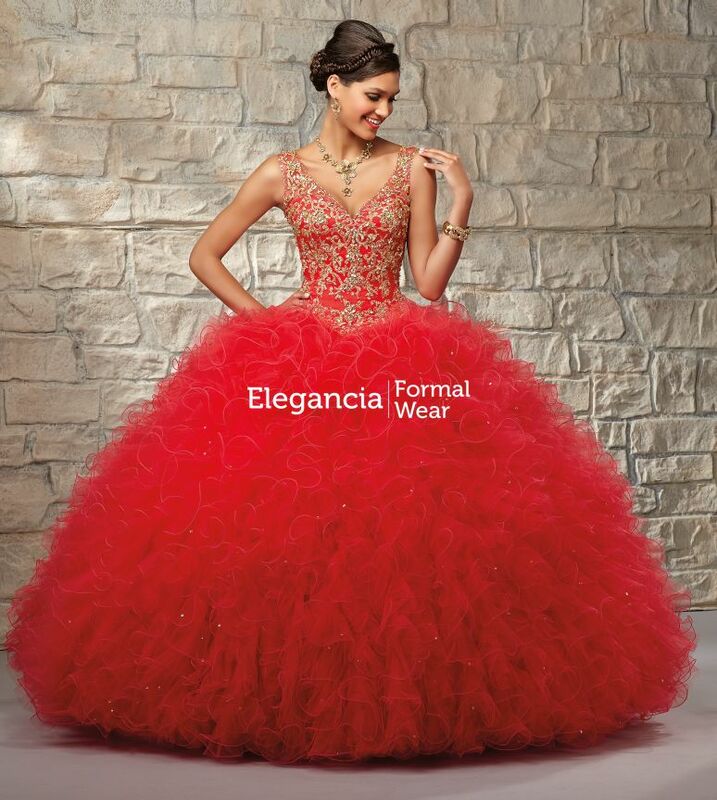 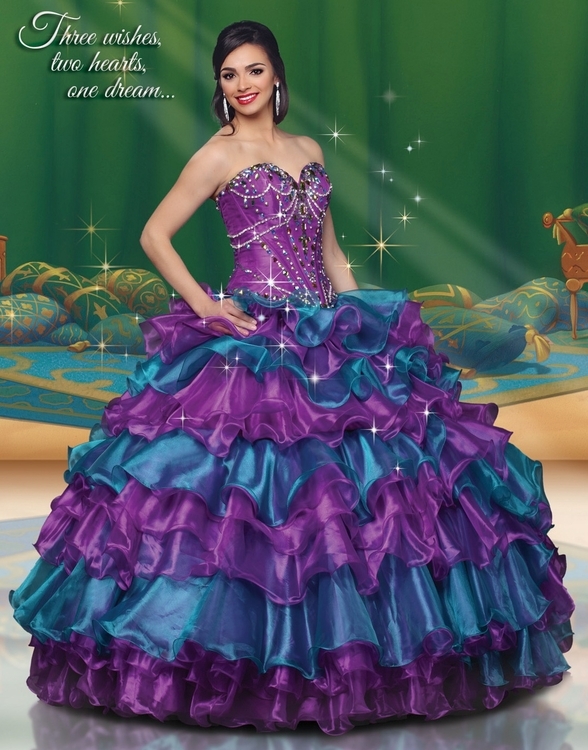 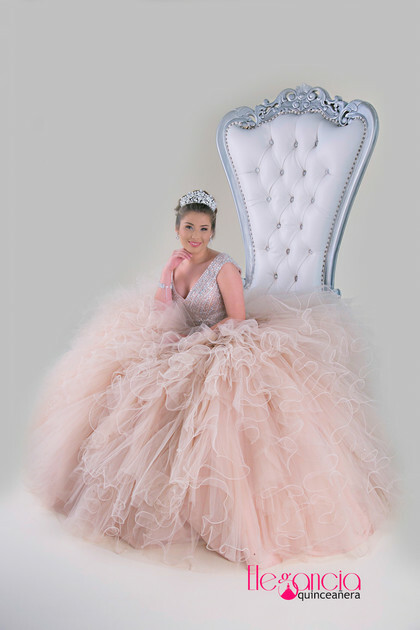 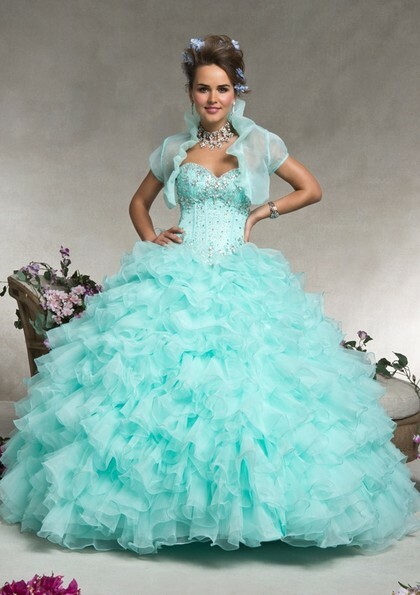 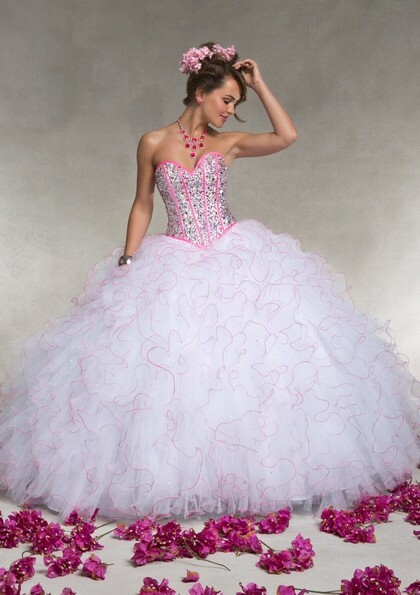 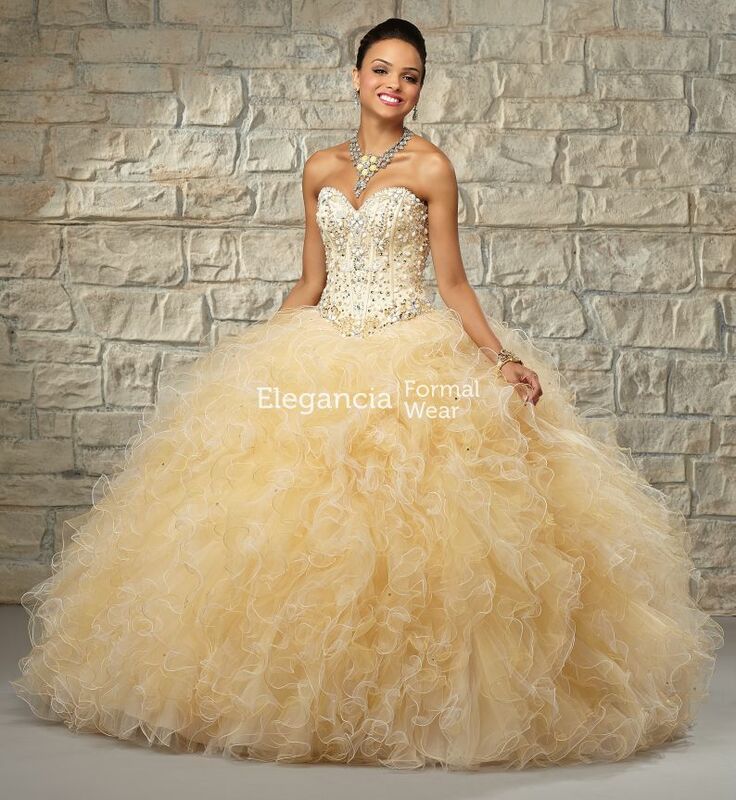 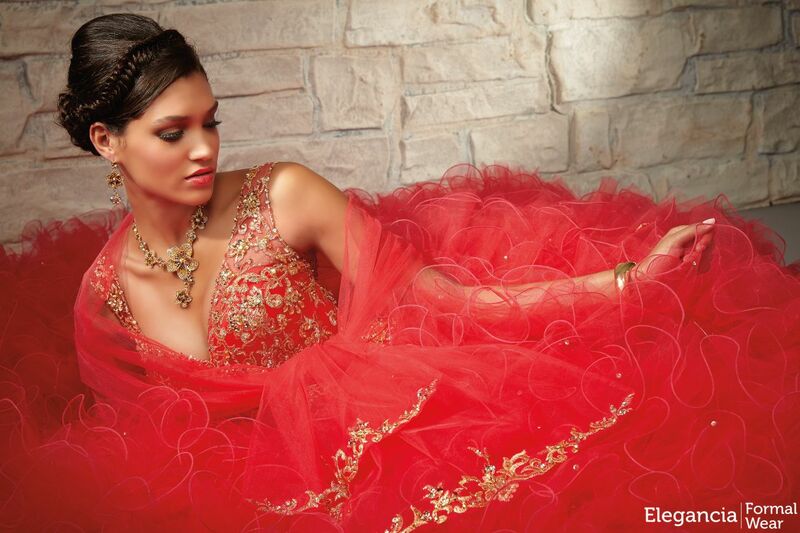 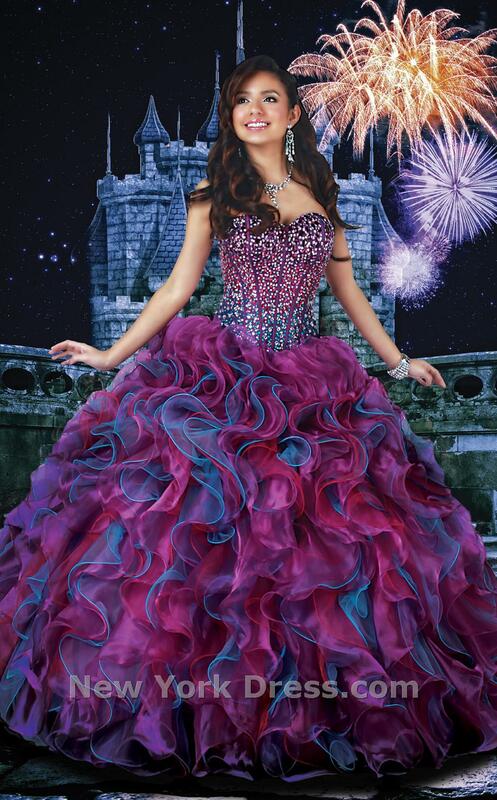 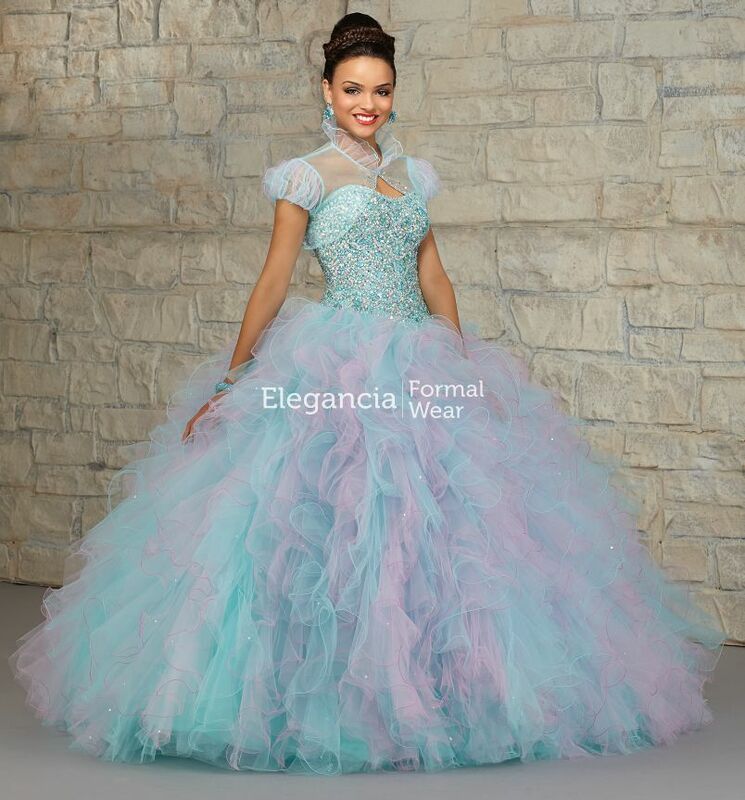 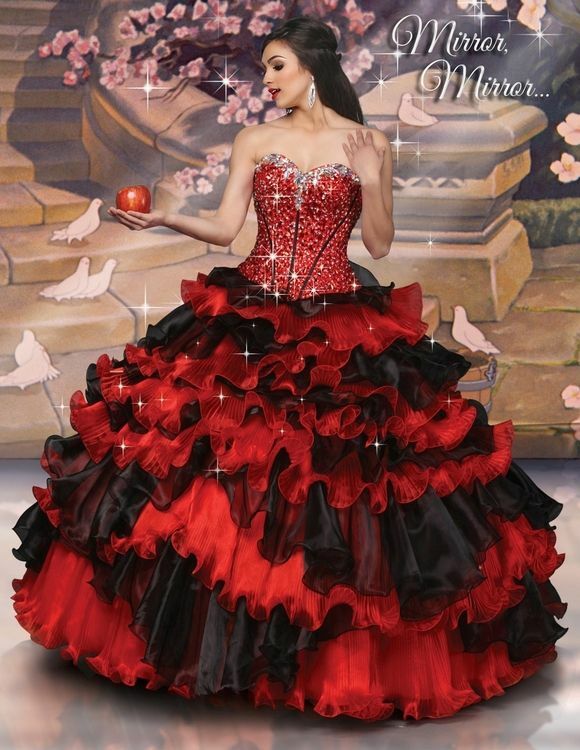 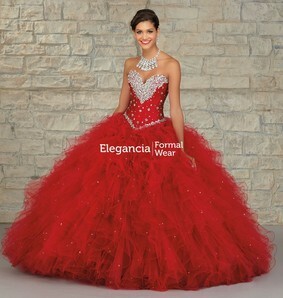 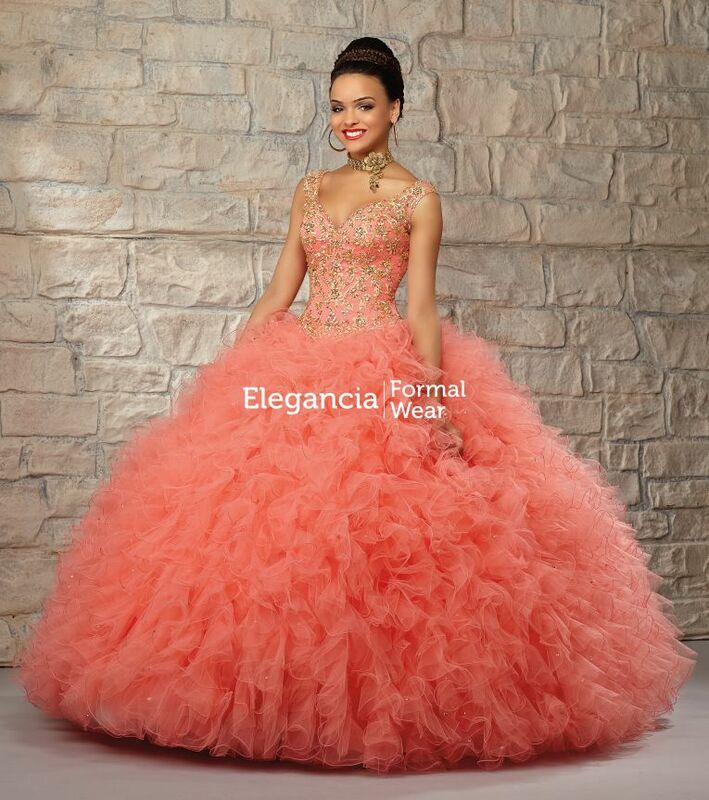 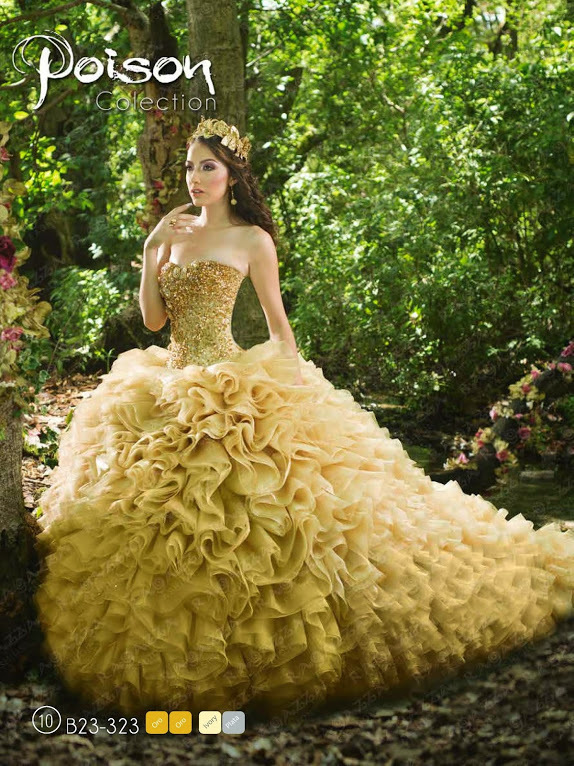 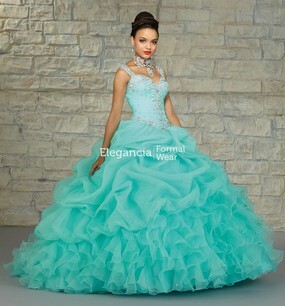 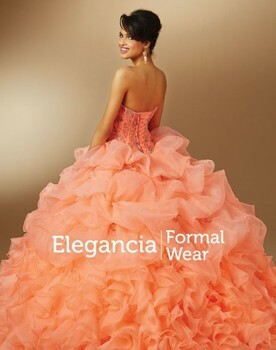 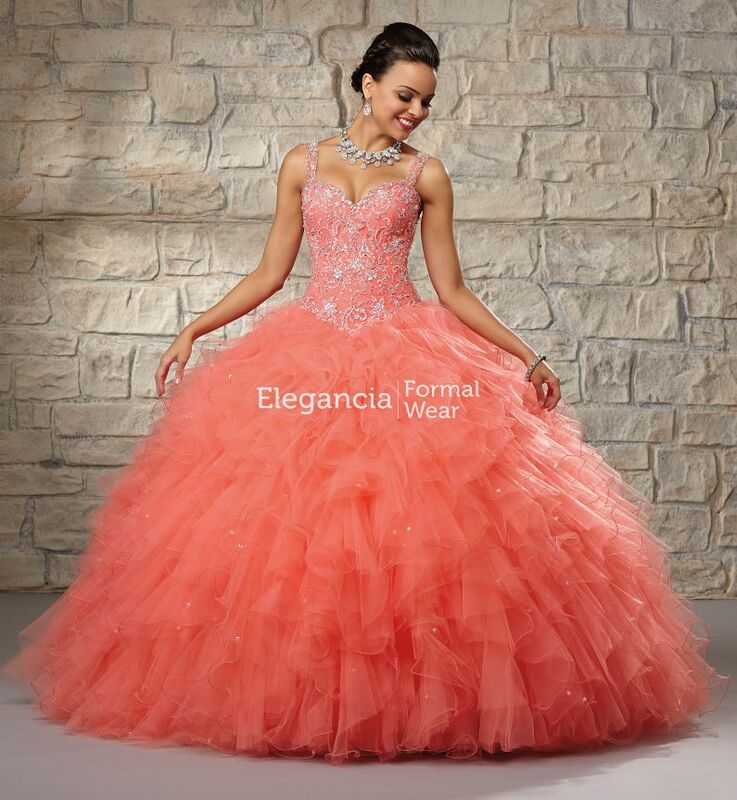 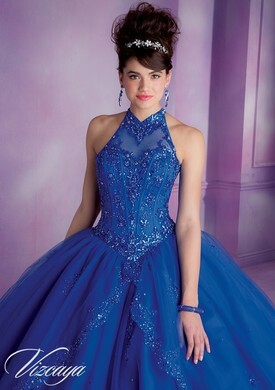 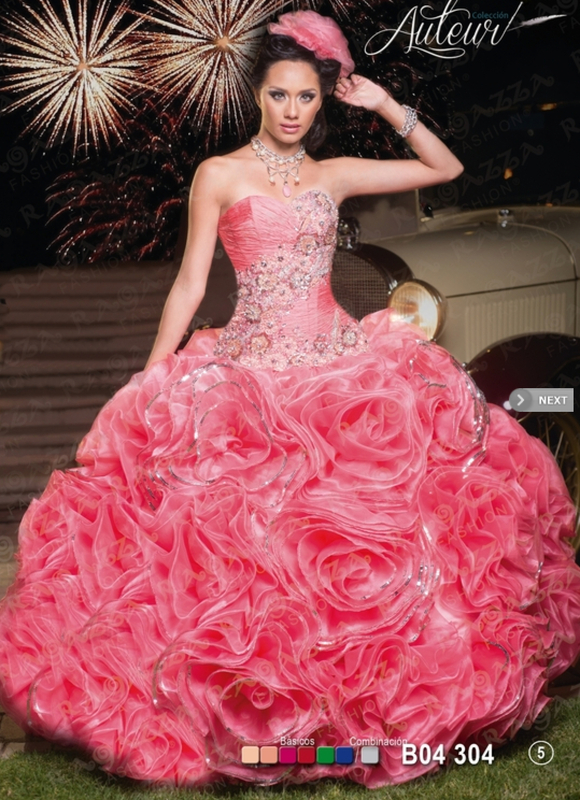 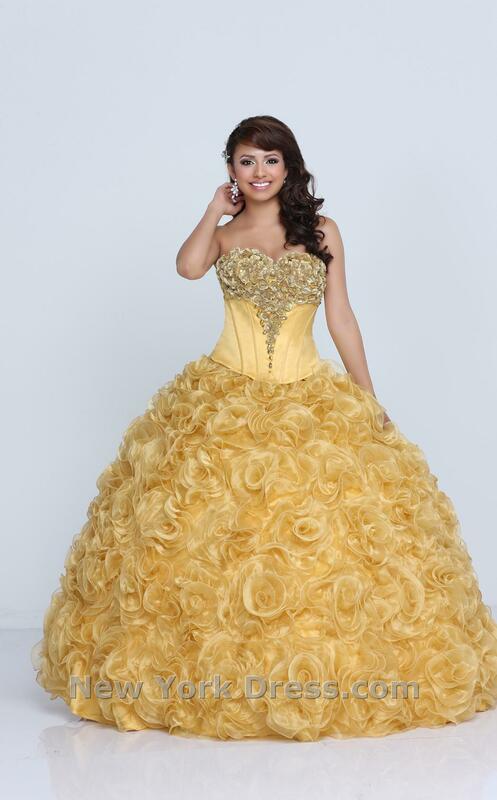 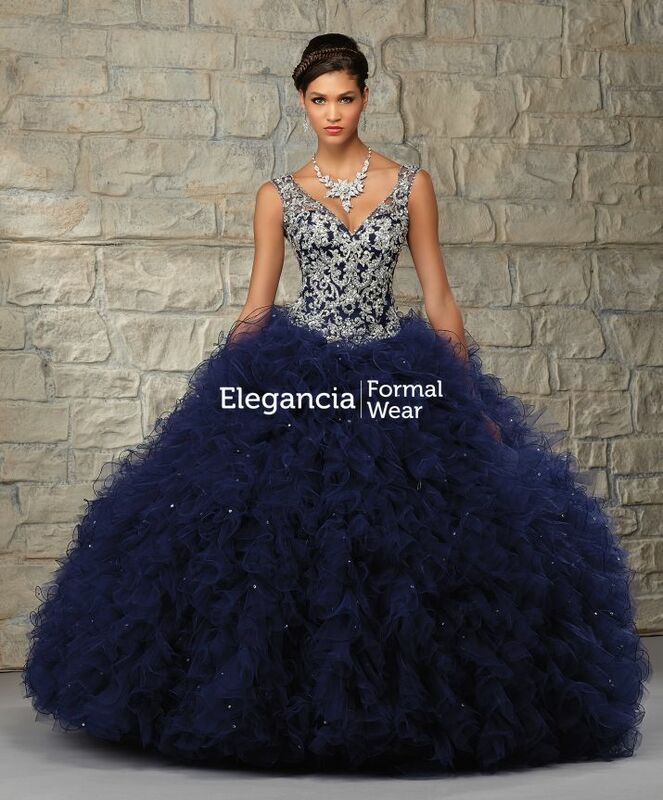 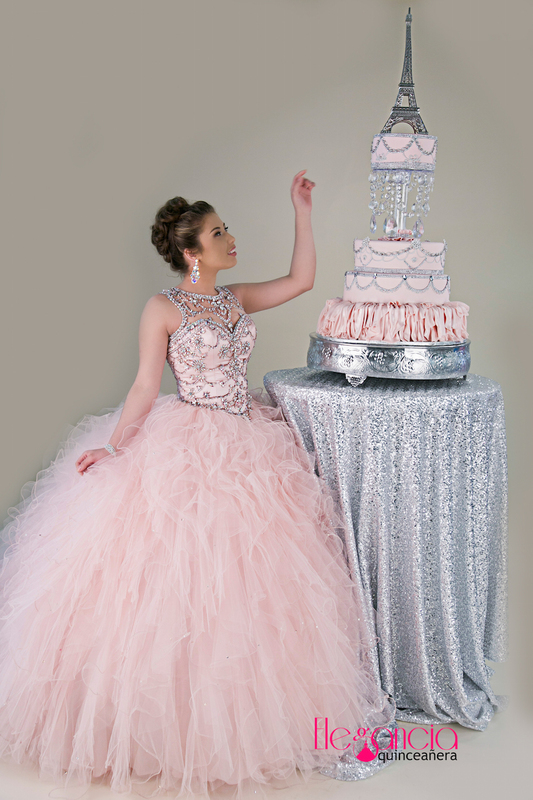 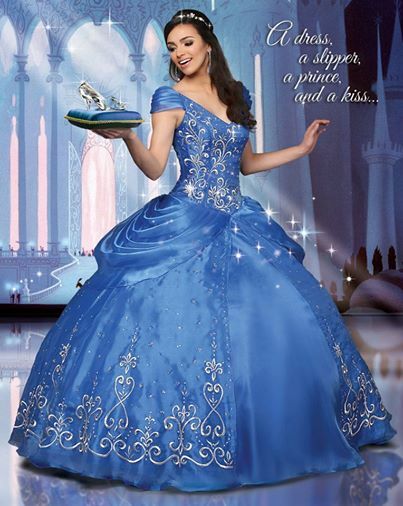 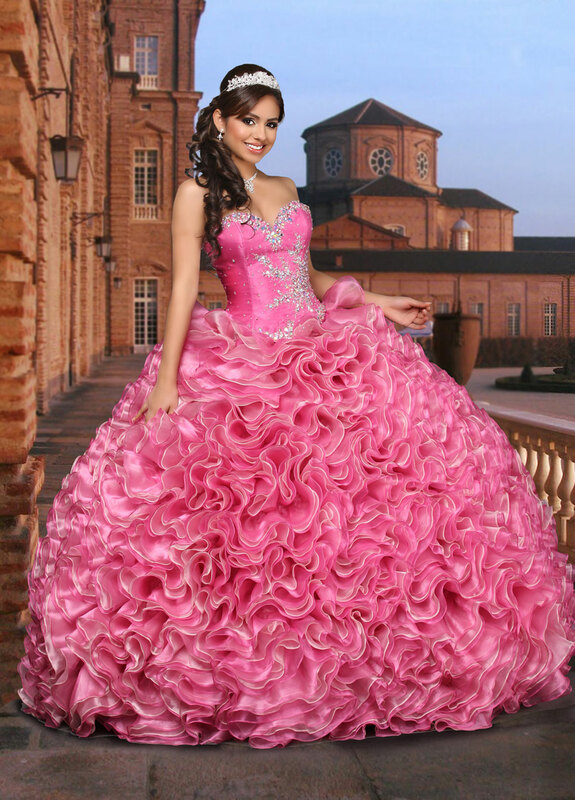 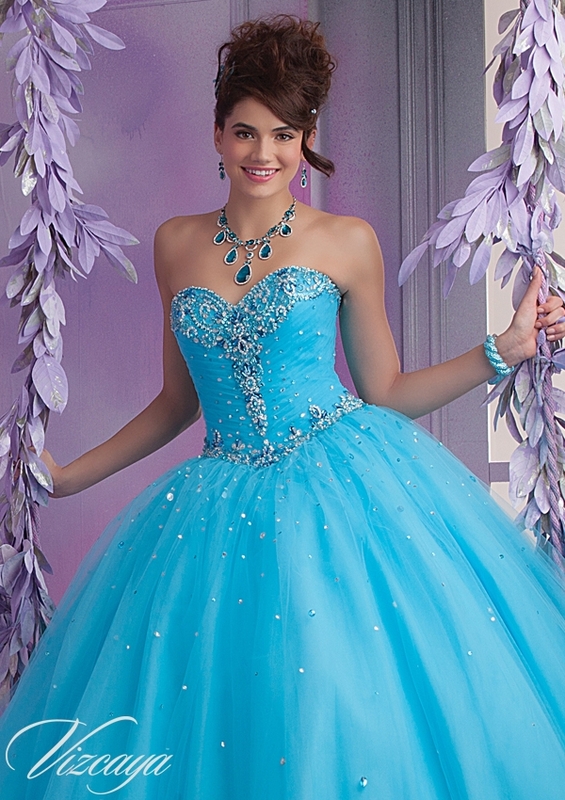 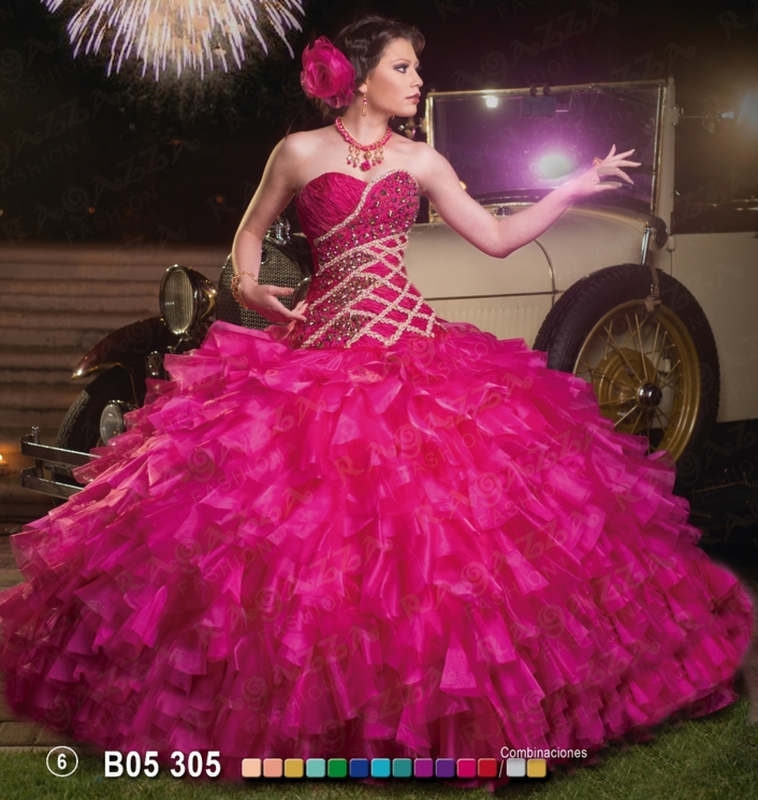 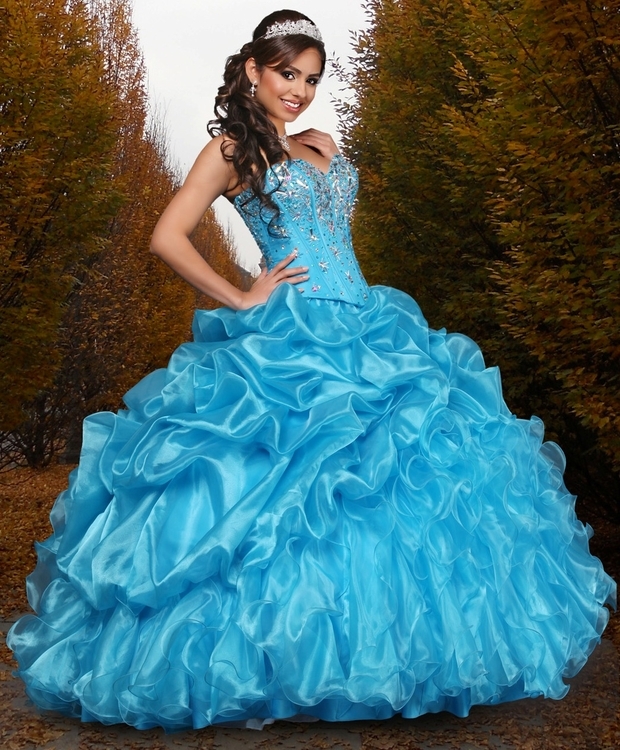 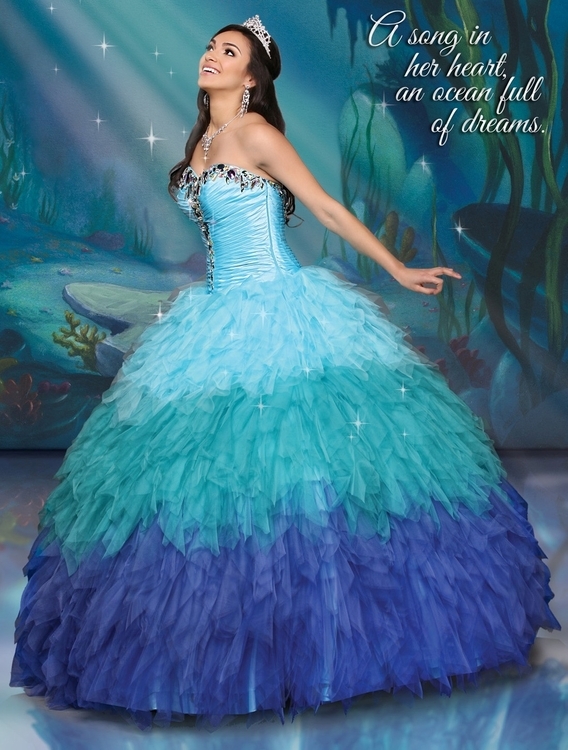 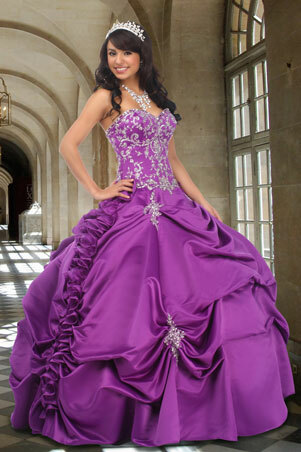 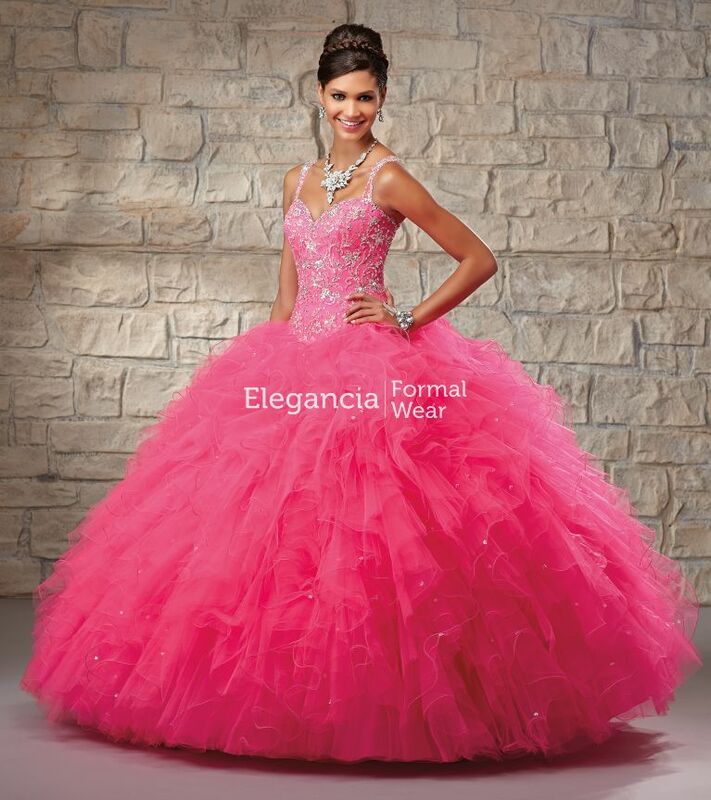 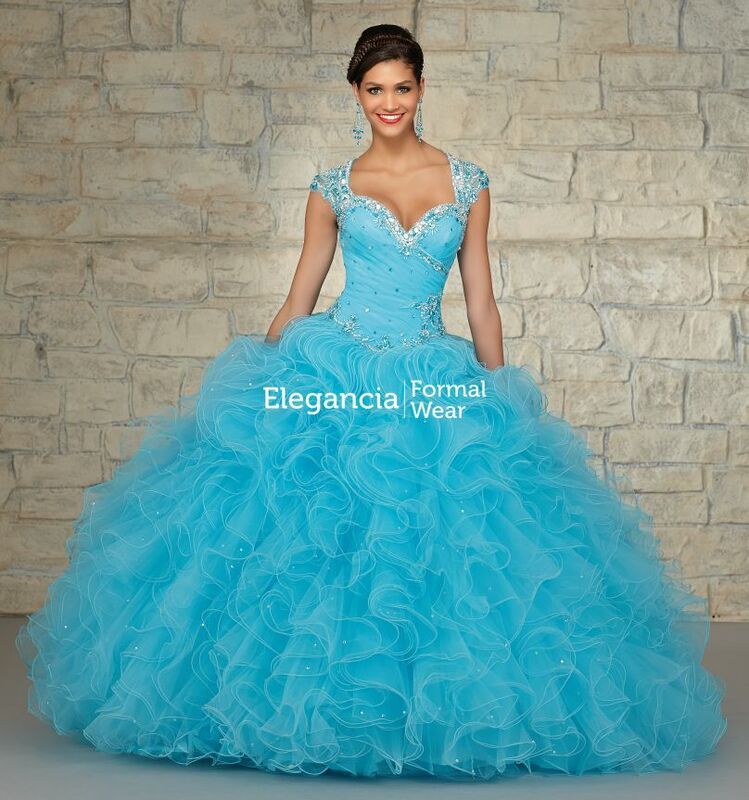 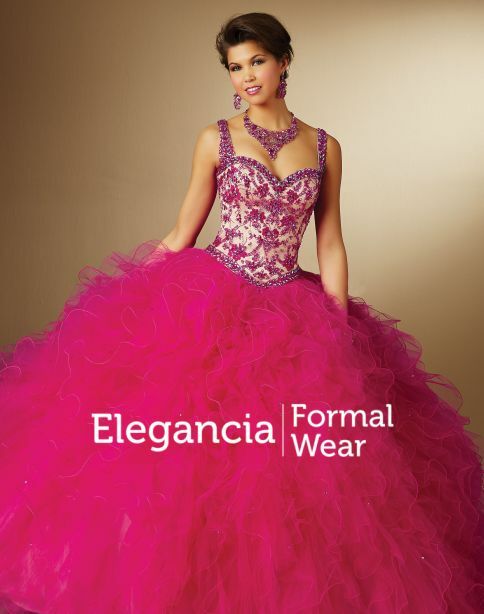 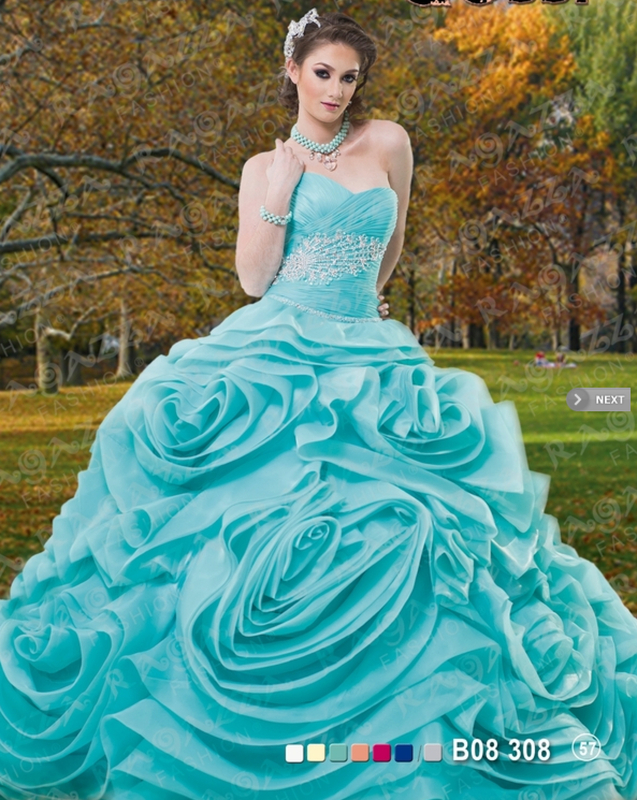 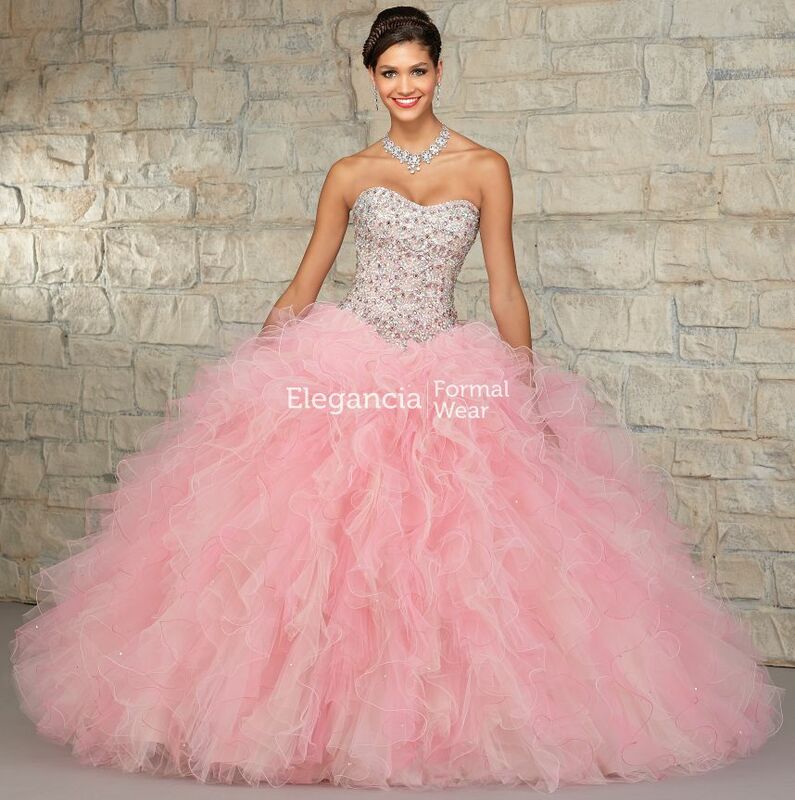 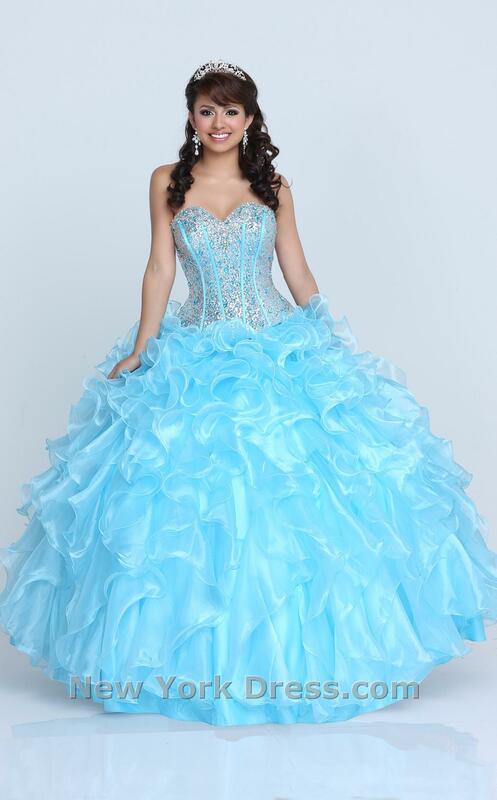 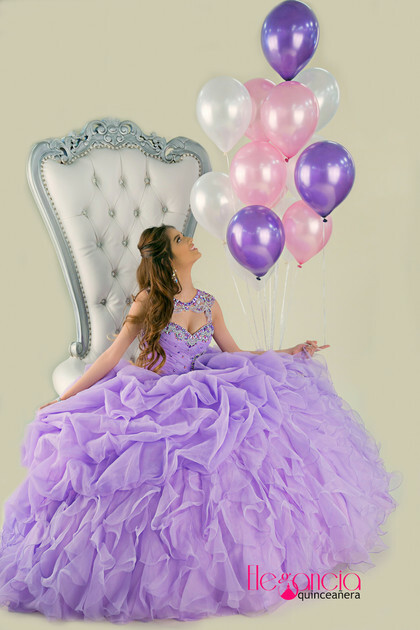 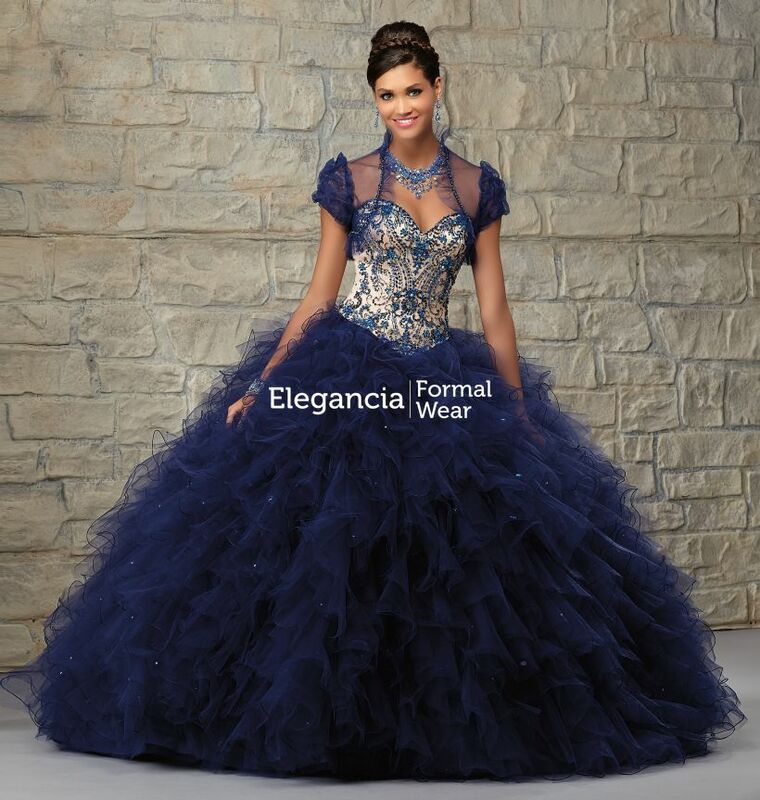 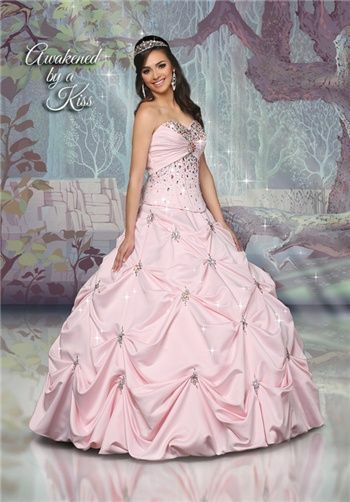 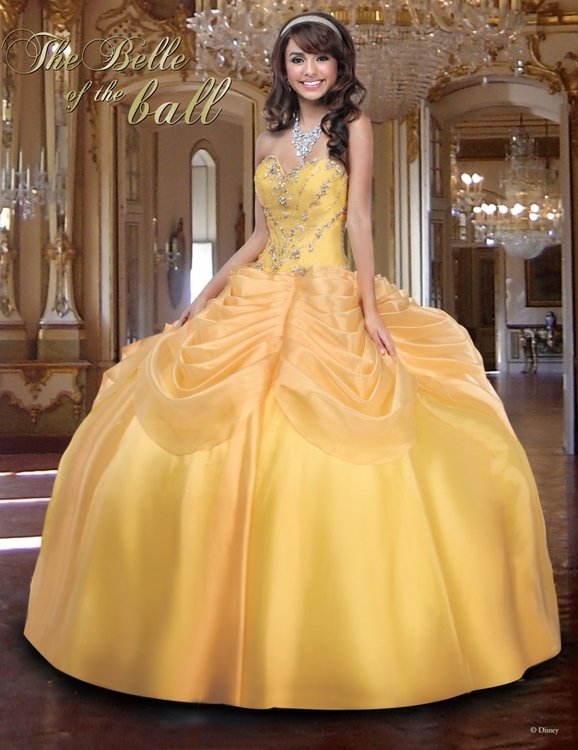 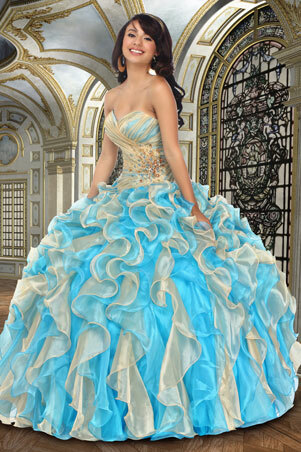 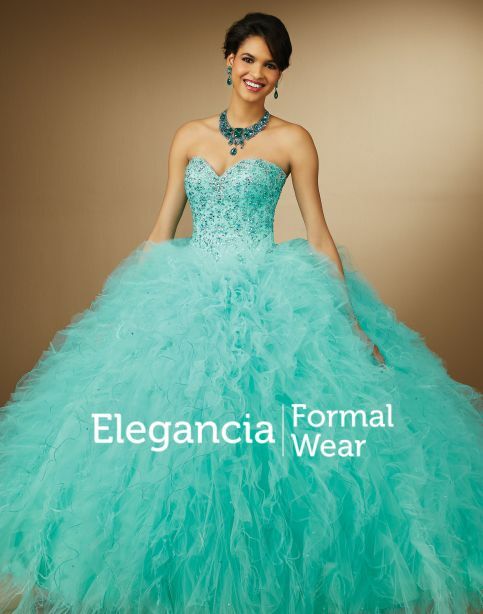 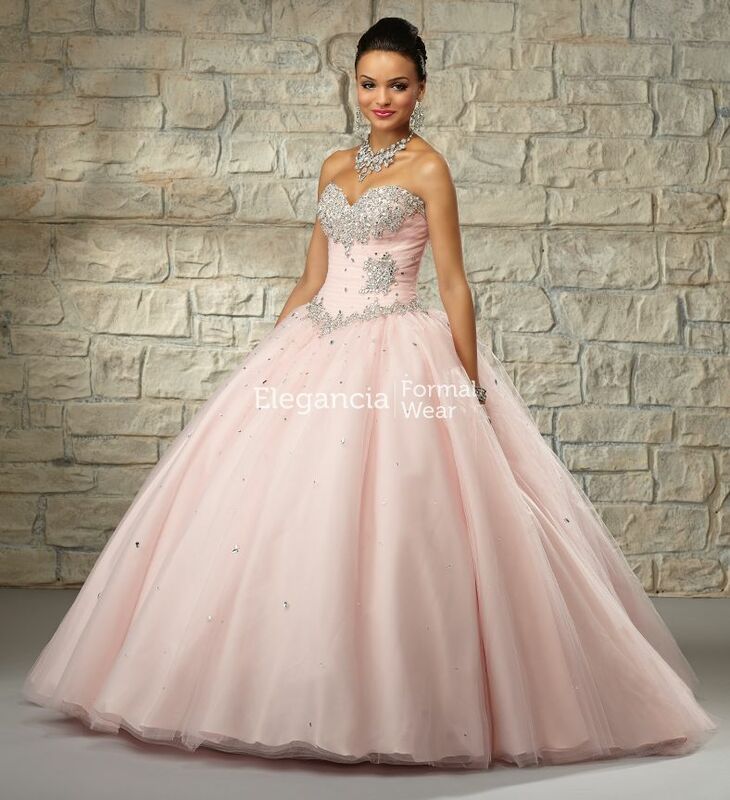 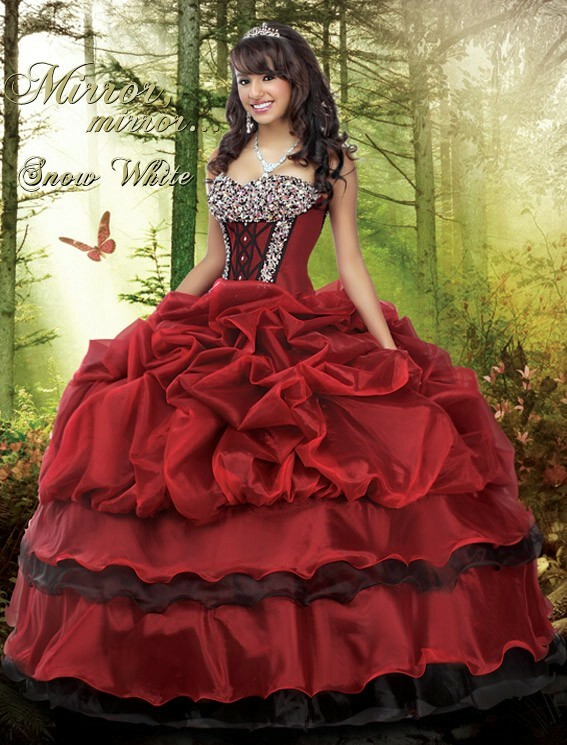 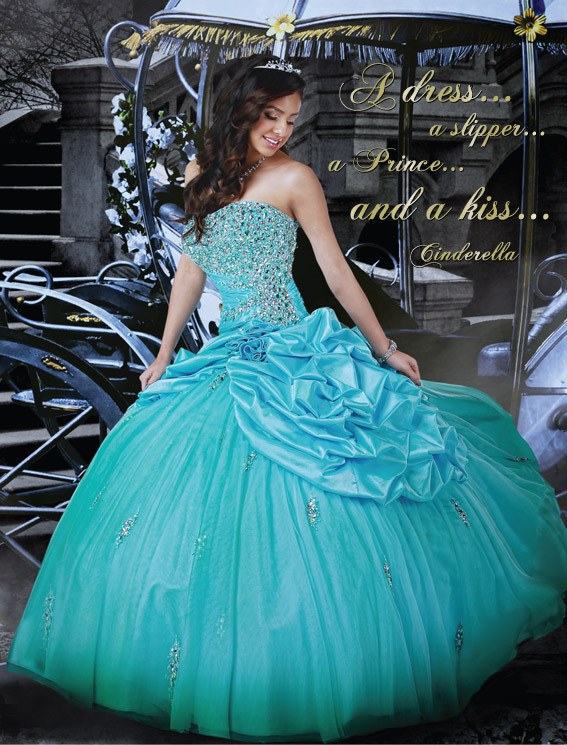 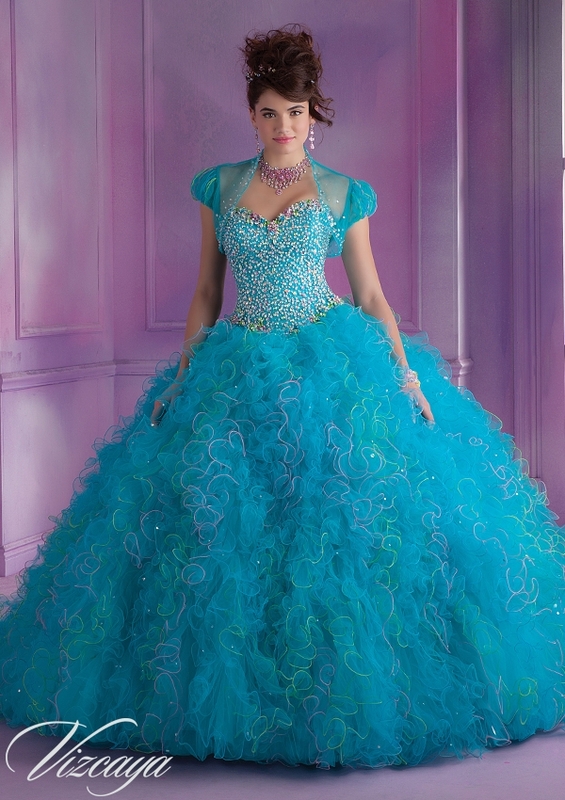 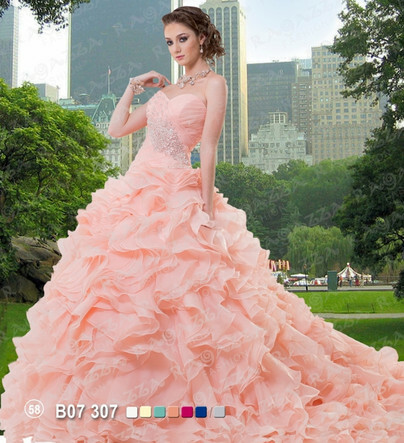 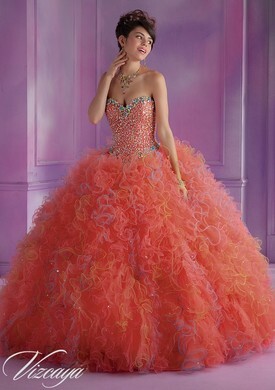 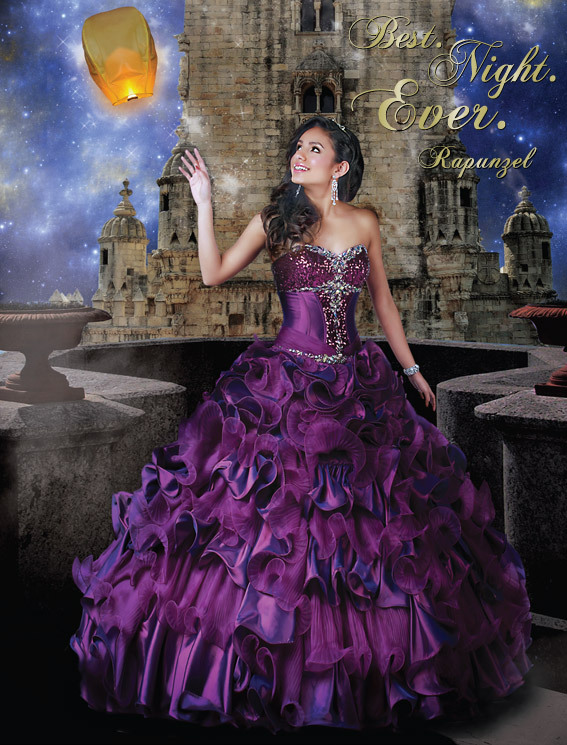 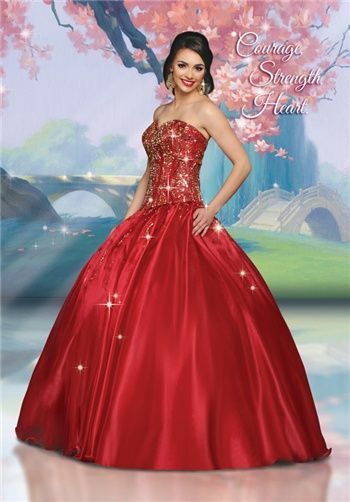 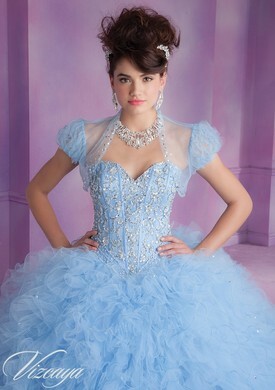 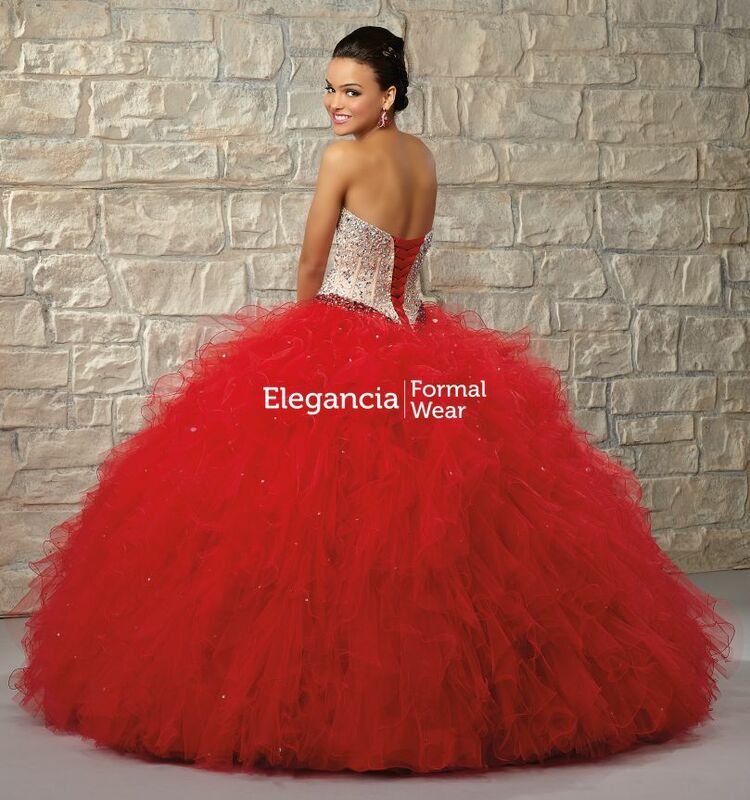 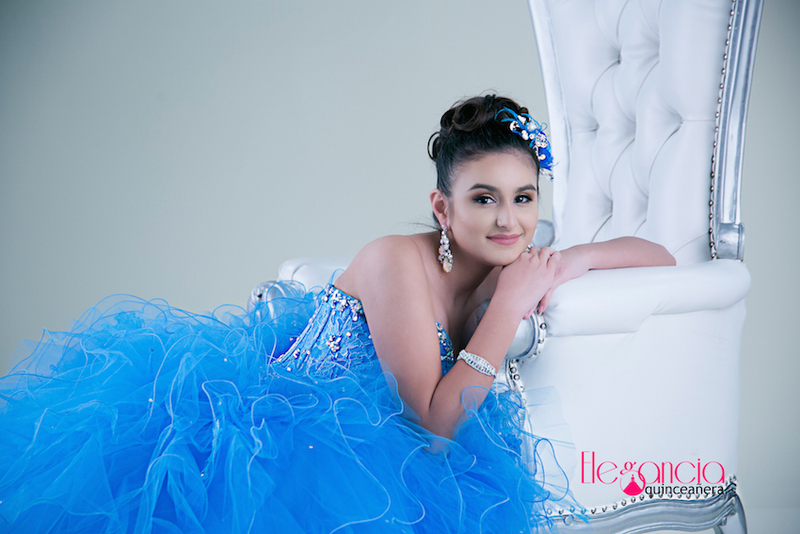 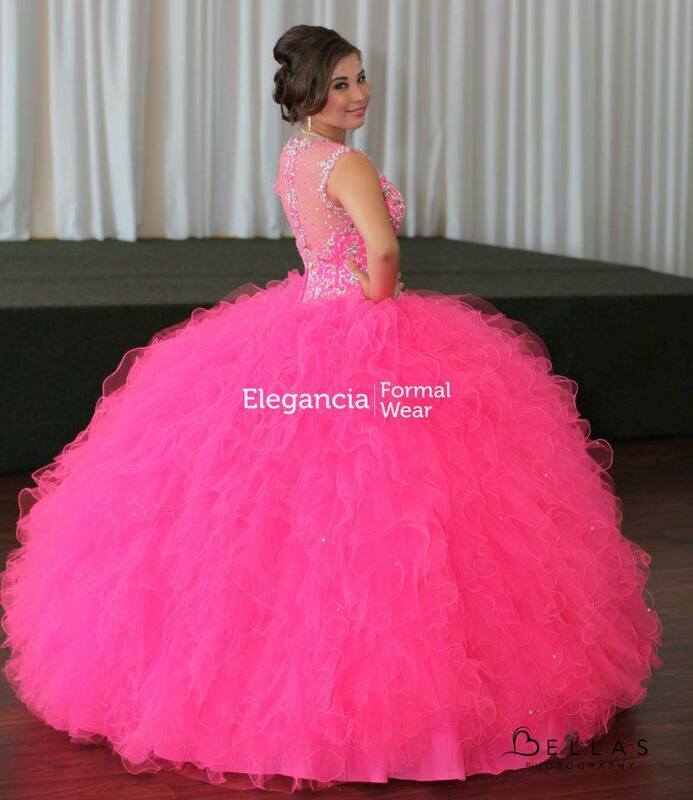 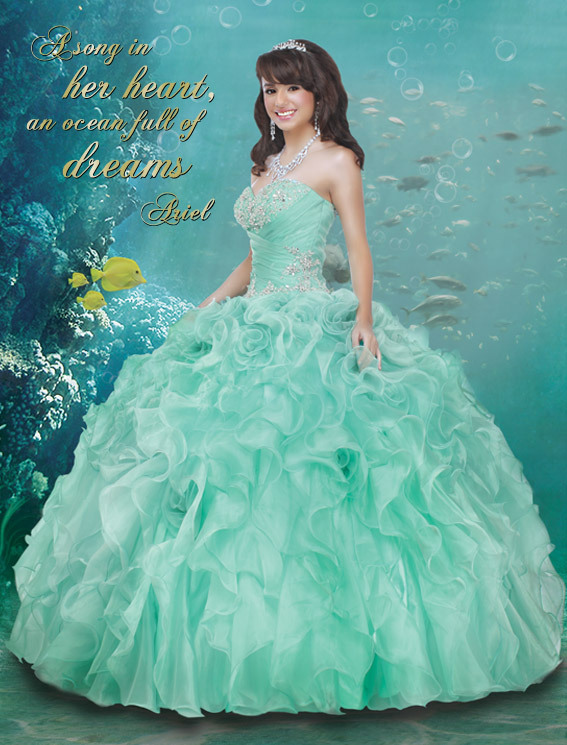 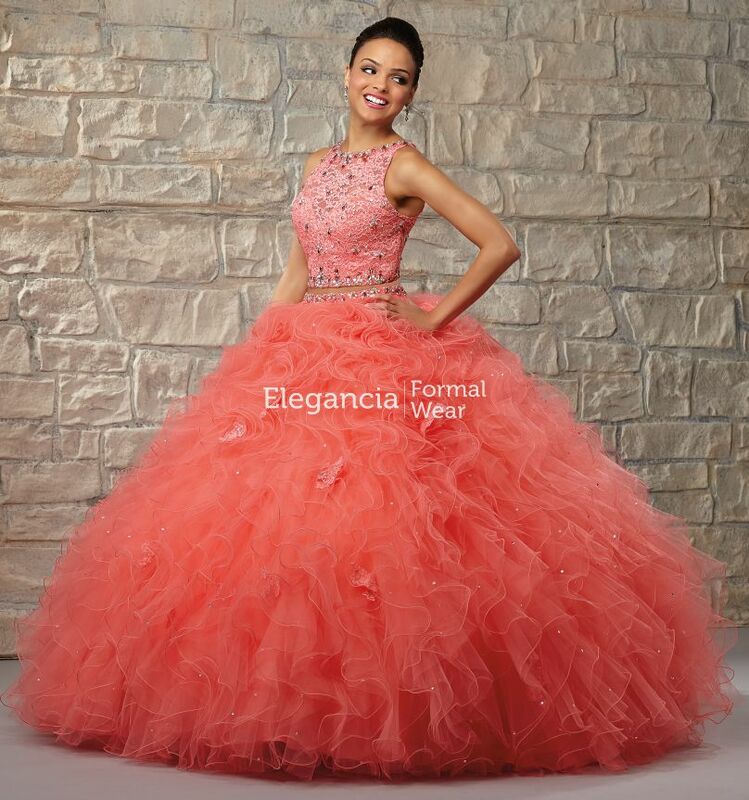 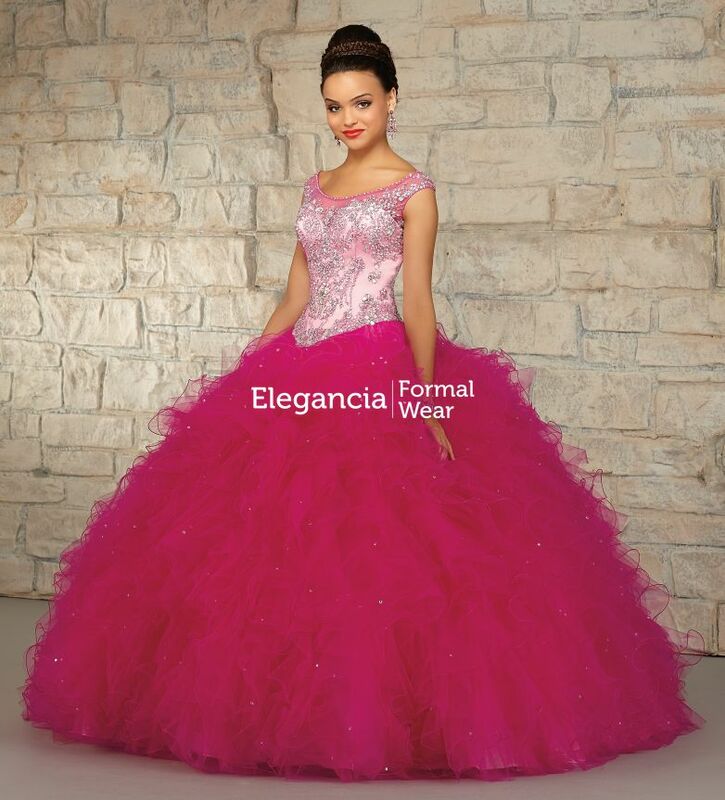 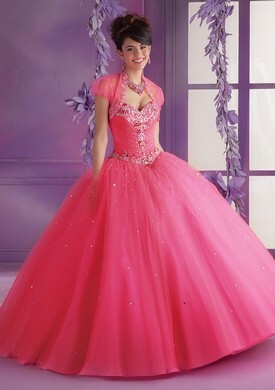 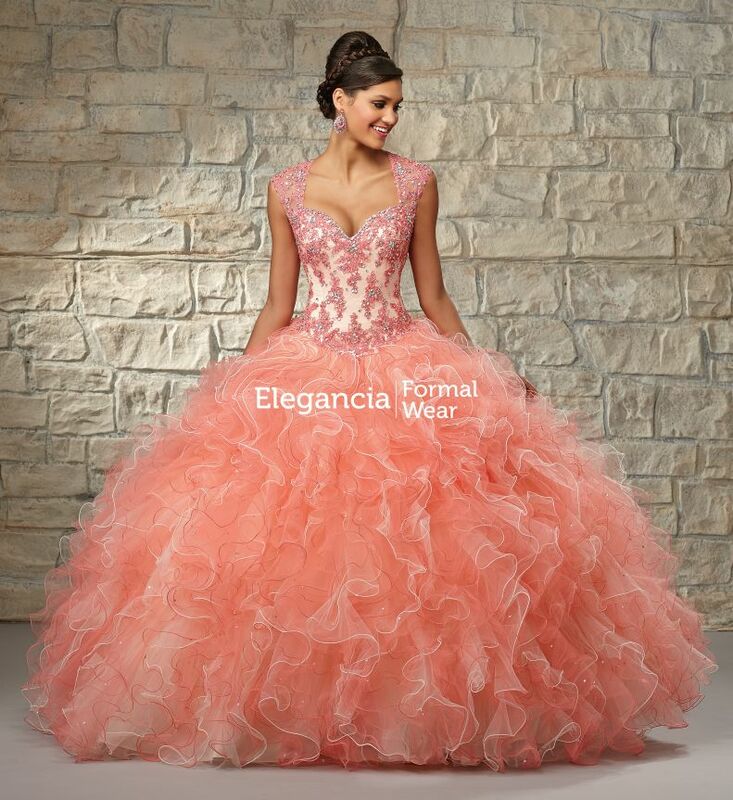 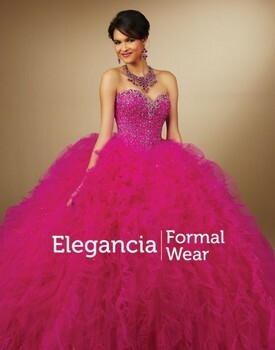 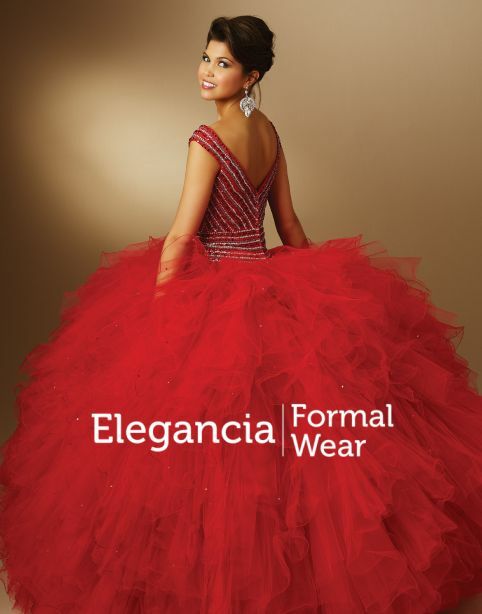 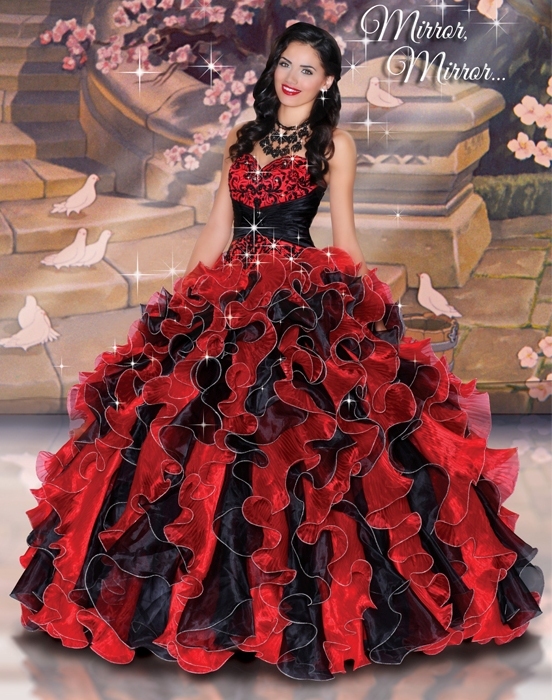 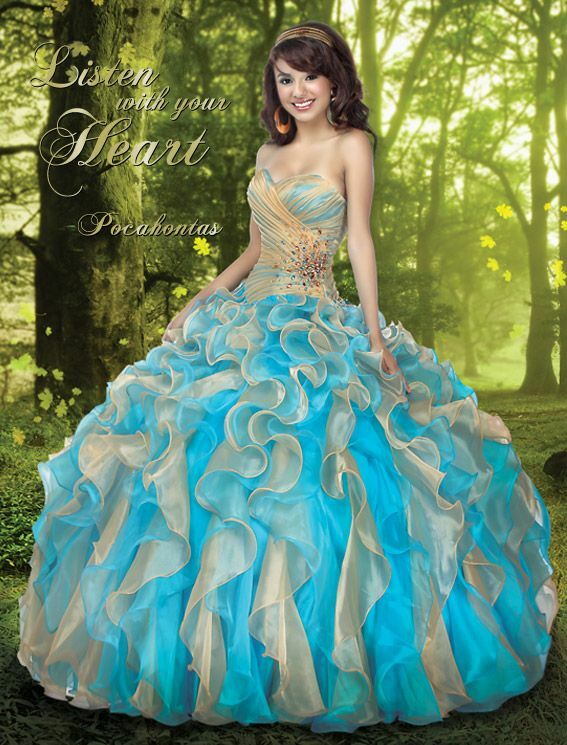 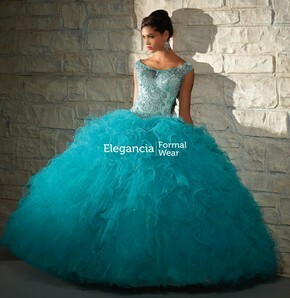 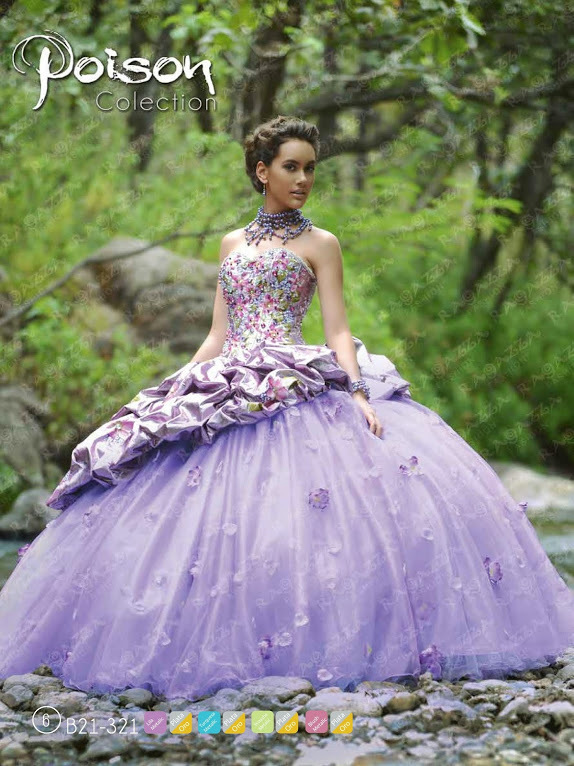 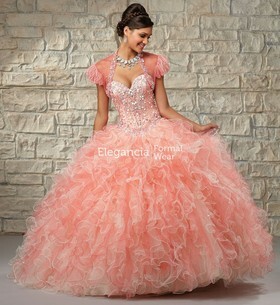 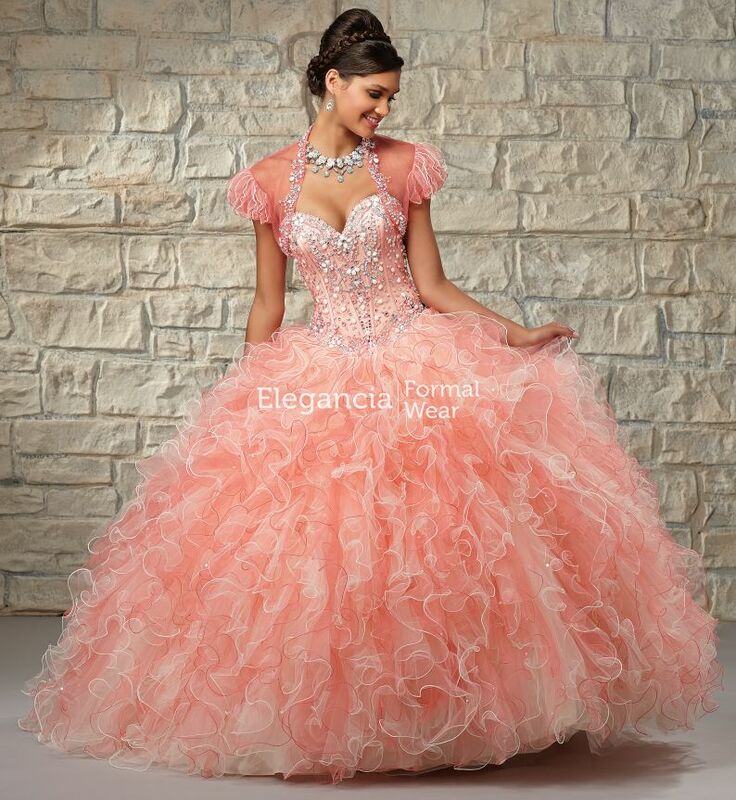 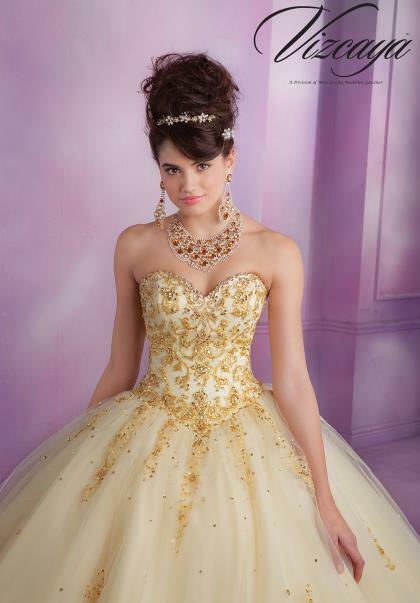 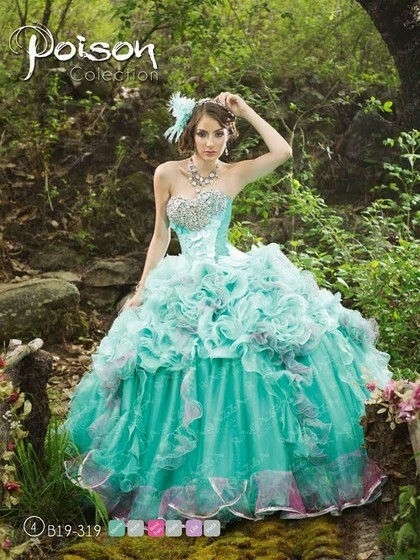 Located in Carrollton TX, Elegancia Formal Wear offers a wide selection of Quinceañera dresses from top designers! We strive to offer you the newest trends in fashion at an affordable price and excellent customer service. 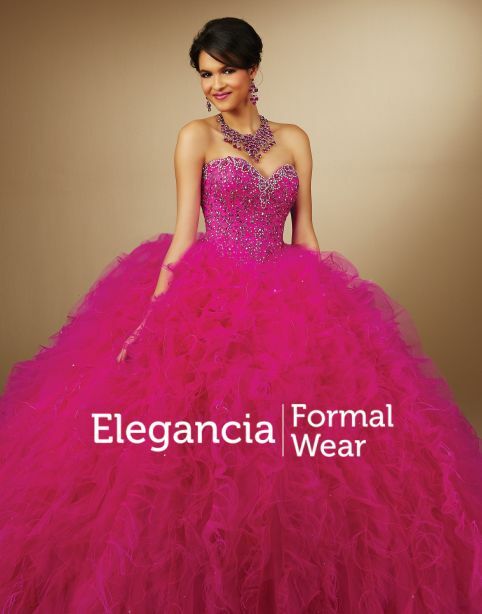 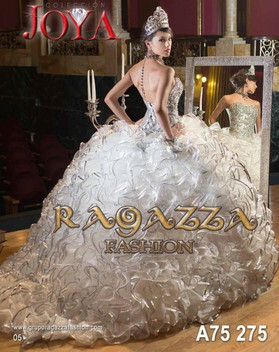 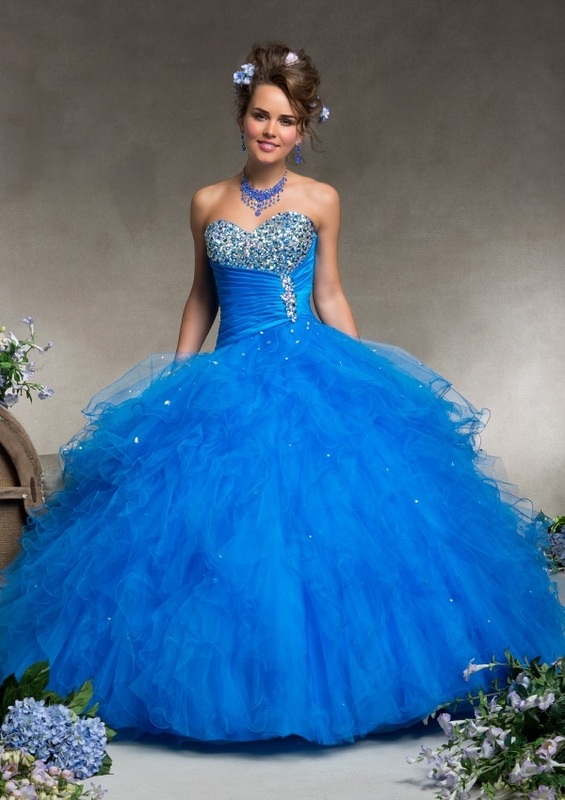 We also offer a wide selection of prom dresses, evenings gowns, damas dresses, and tuxedos. 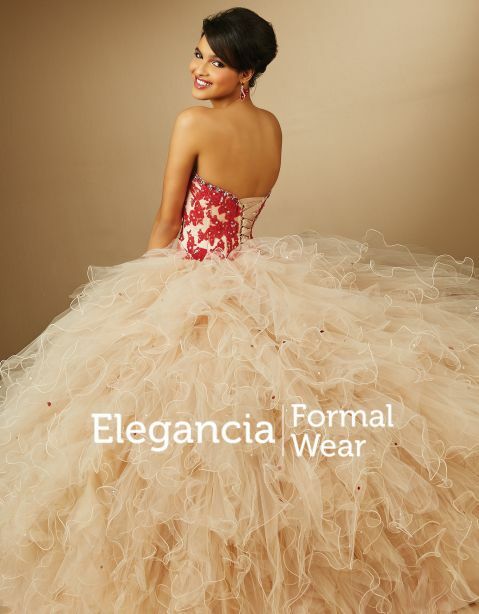 Call us today and make an appointment to try on dresses from the most well-known brands and let us help you find that very special dress! 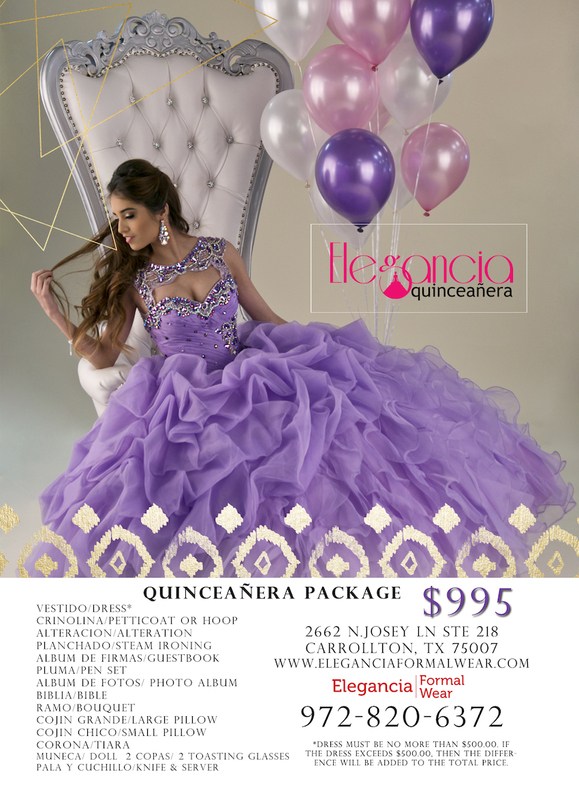 We are located in the Target Shopping Center area. 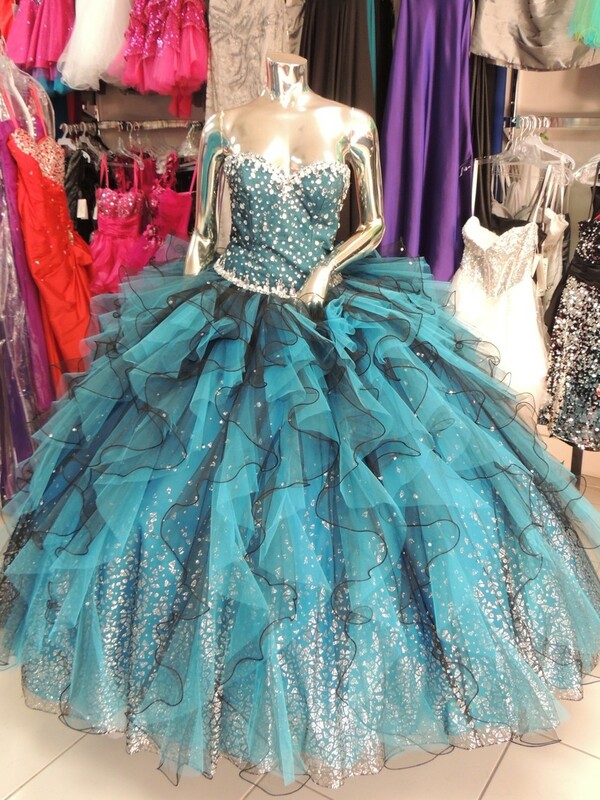 Scroll down for a map to our store! 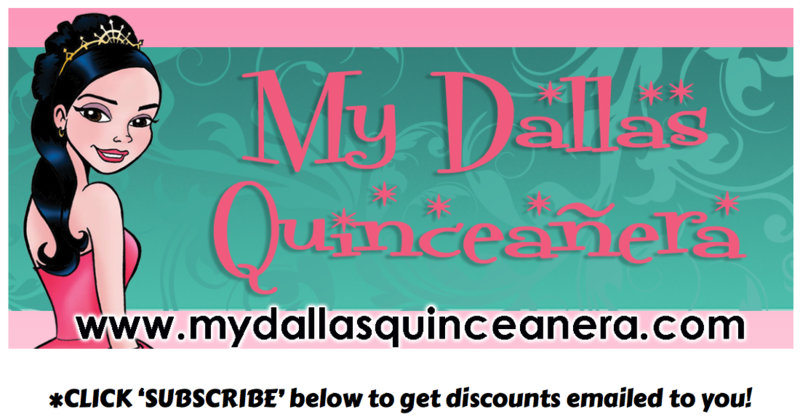 We are located in the Target shopping center behind the Chilis! 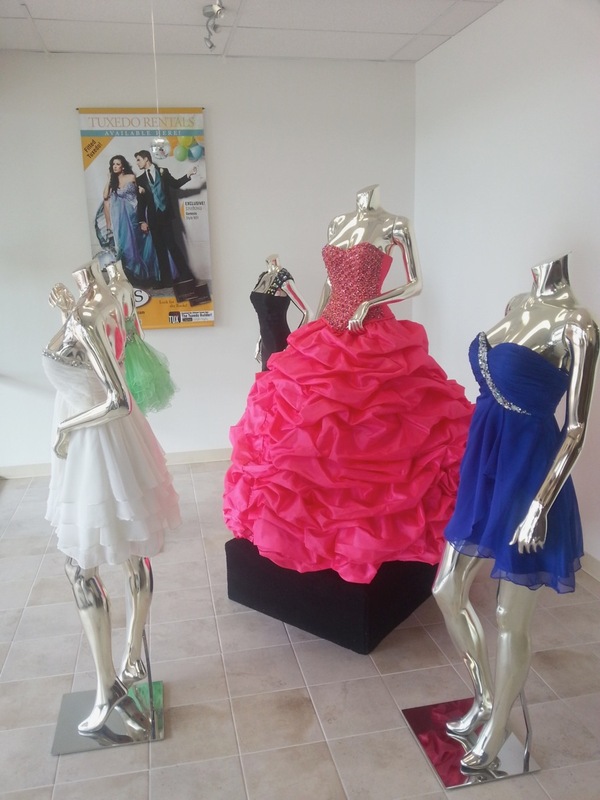 Come visit us today and try on some of our dresses!